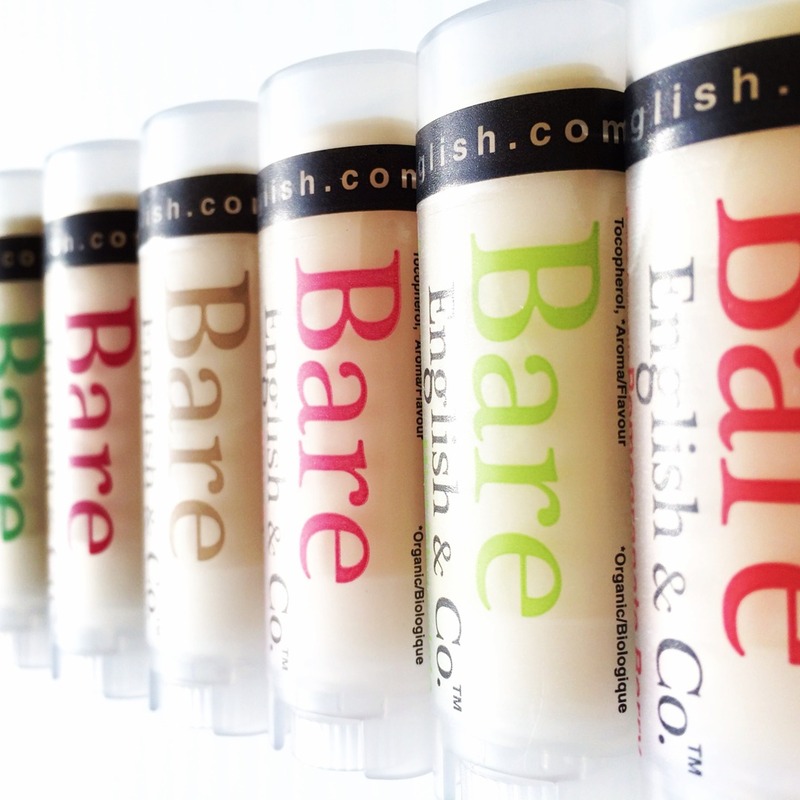 Our curated collection of personal care and wellness products. 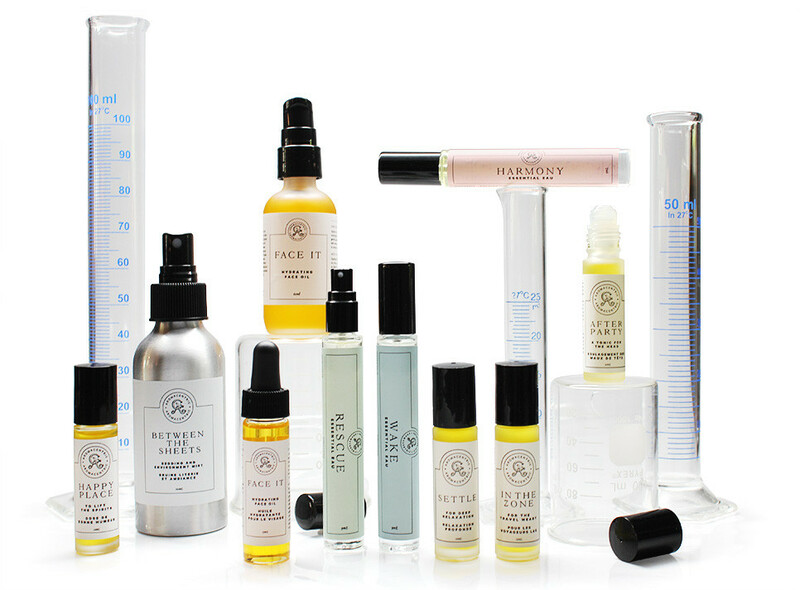 Aromacentric helps busy bodies and busy minds overcome stress and restore and balance, through scented, memorable products that are made with 100% pure essential oils and other natural, plant-based ingredients. 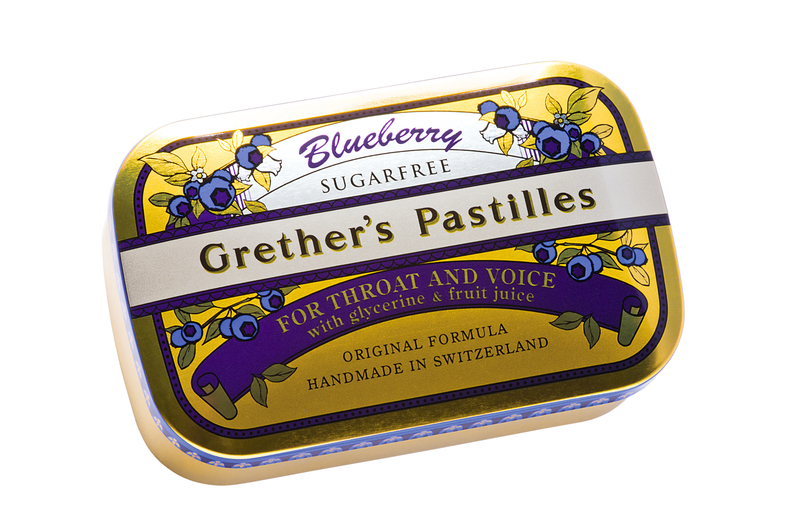 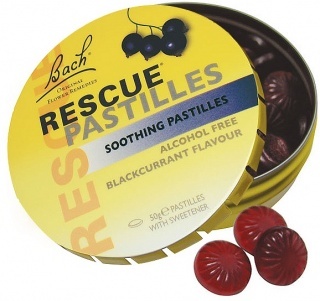 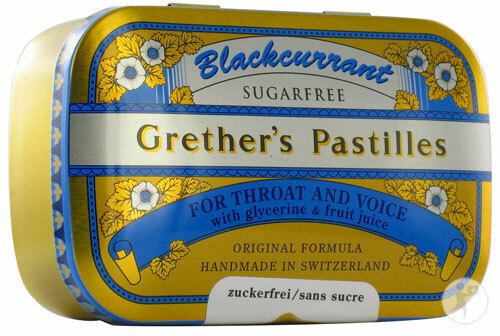 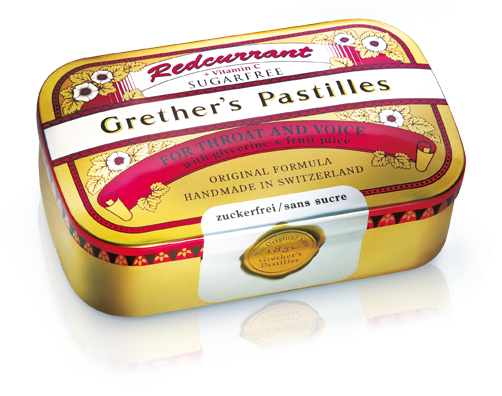 Used to help us get through any stressful situations, from last-minute exam or interview nerves, to the aftermath of an accident or bad news. 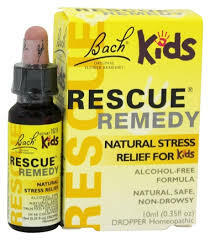 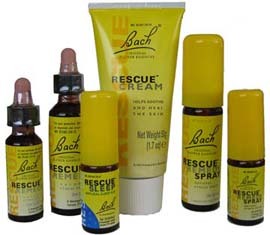 Rescue Remedy helps us relax, get focused and get the needed calmness. 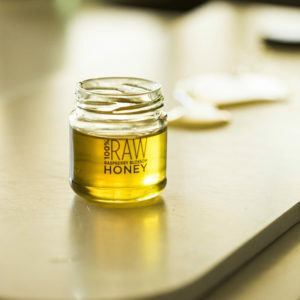 BKN is dedicated to bringing you all natural superfoods from the hive, keeping your immune system strong, your energy up and your brain firing! 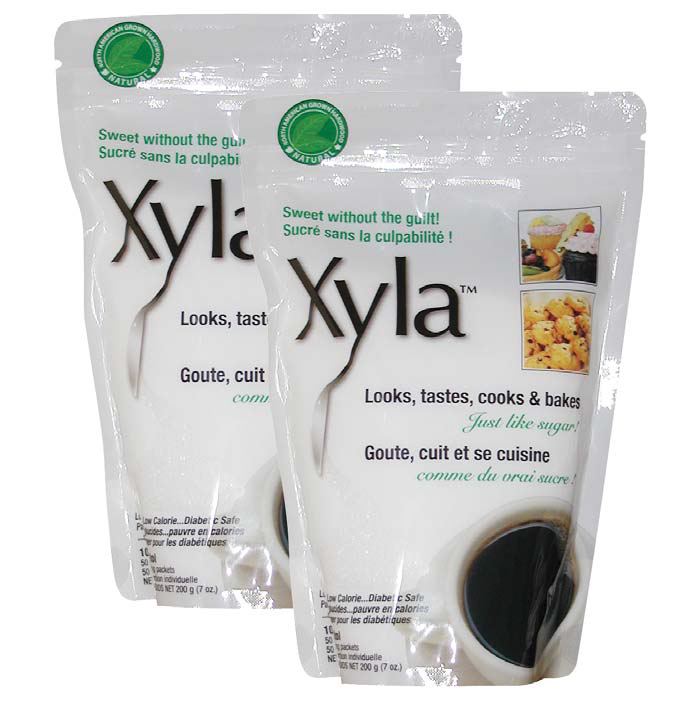 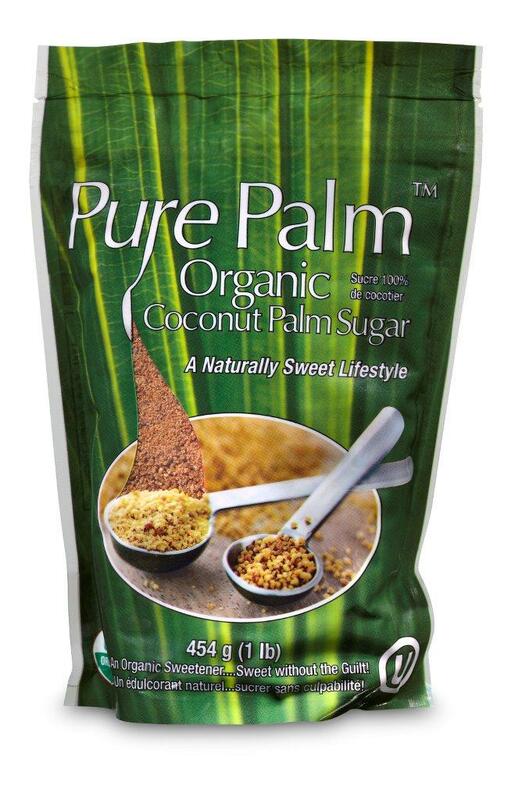 Coconut Palm Sugar is one of the lowest glycemic index sweeteners on the market, organic coconut palm sugar is highly nutritious, ecologically beneficial and provides sustained energy with an inspired taste, similar to that of light brown sugar. 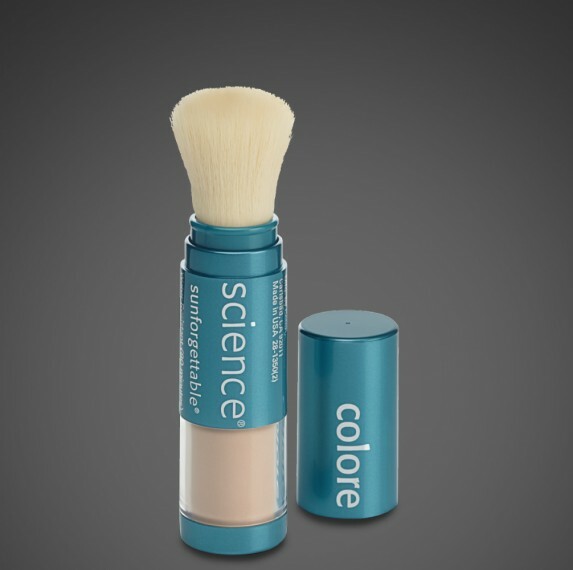 Colorescience® will always stand for a better kind of beauty, bringing together skin protection, nourishment and superior color and texture together in every single product. 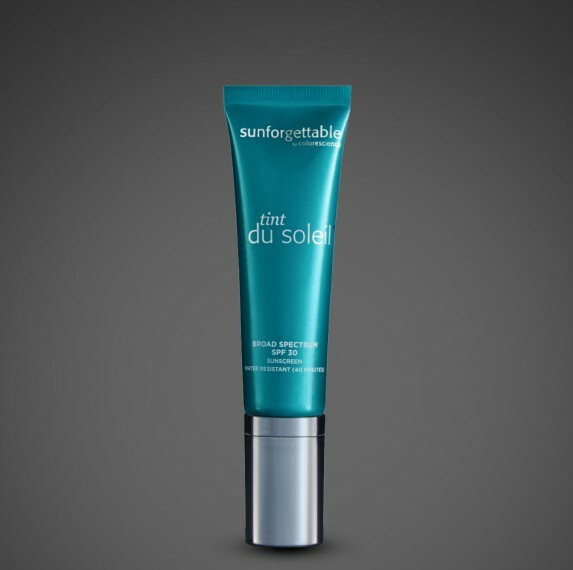 Look and feel flawless while protecting yourself from the sun. 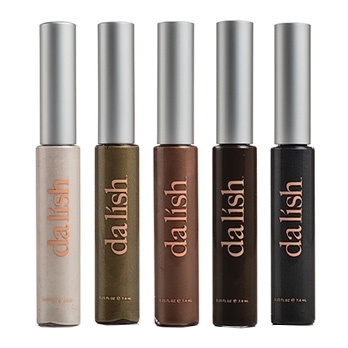 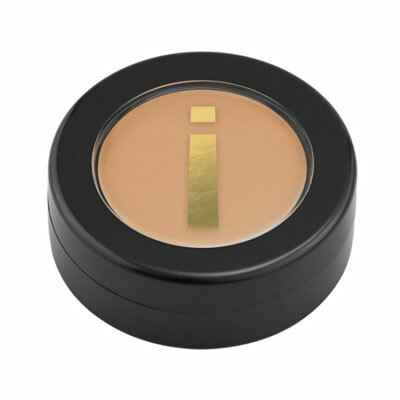 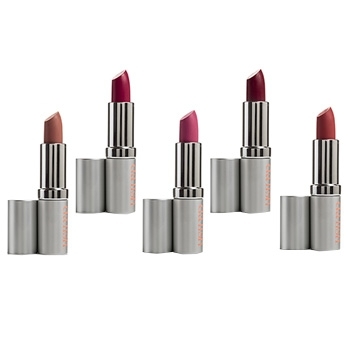 Made in Canada, manufactured with these core values in mind: anti-oxidant rich, simply pretty makeup produced with as many locally sourced, natural ingredients as possible— without the use of phthalates, parabens, petrochemicals, GMO’s, gluten or sulfates. 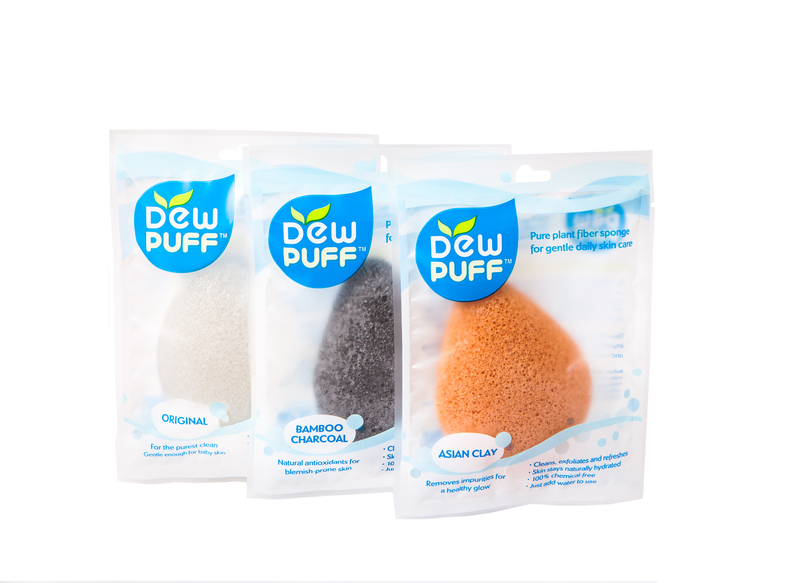 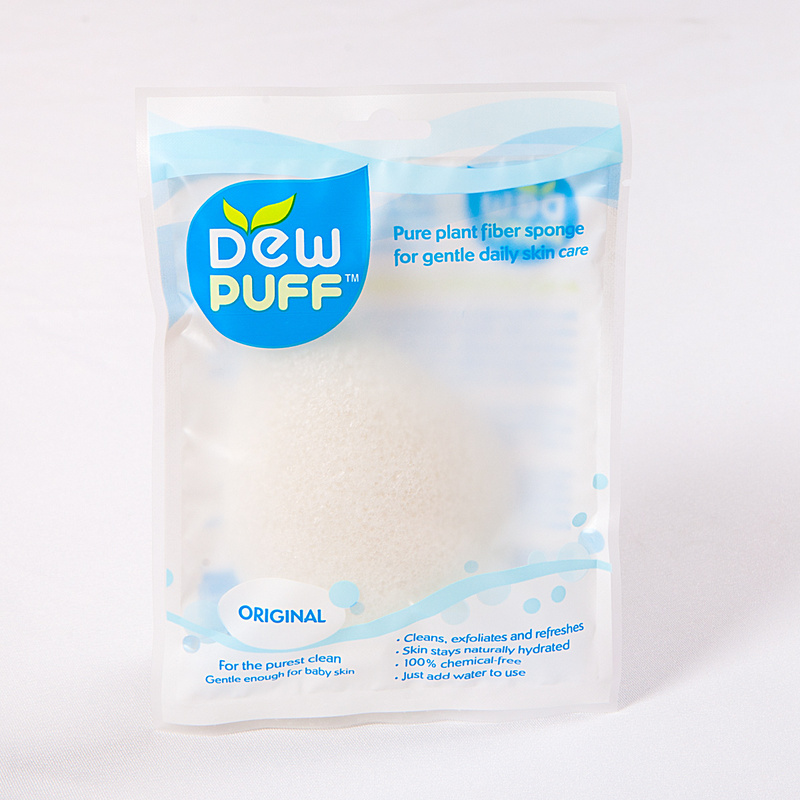 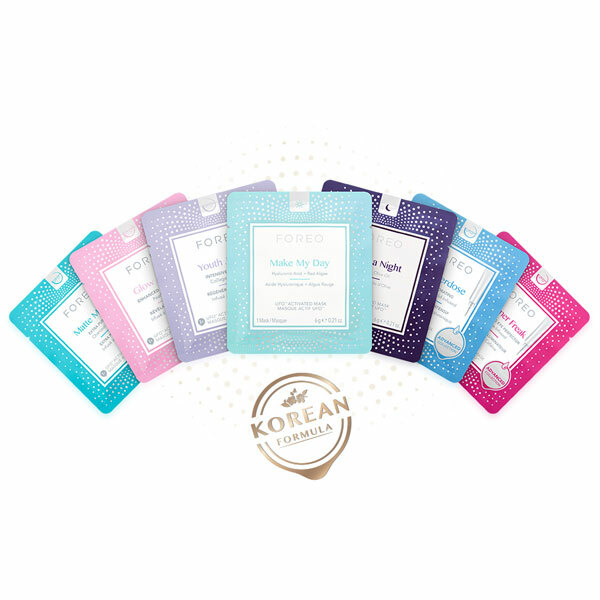 Dew Puff is the modern version of an ancient Asian beauty secret where these Konjac-based natural face cleansers have been used for generations for a clear, beautiful complexion. 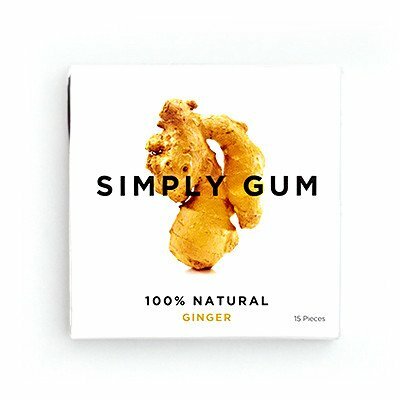 Original – Simply Konjac. 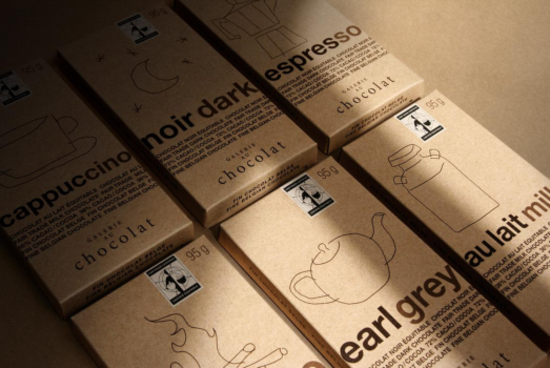 No frills. 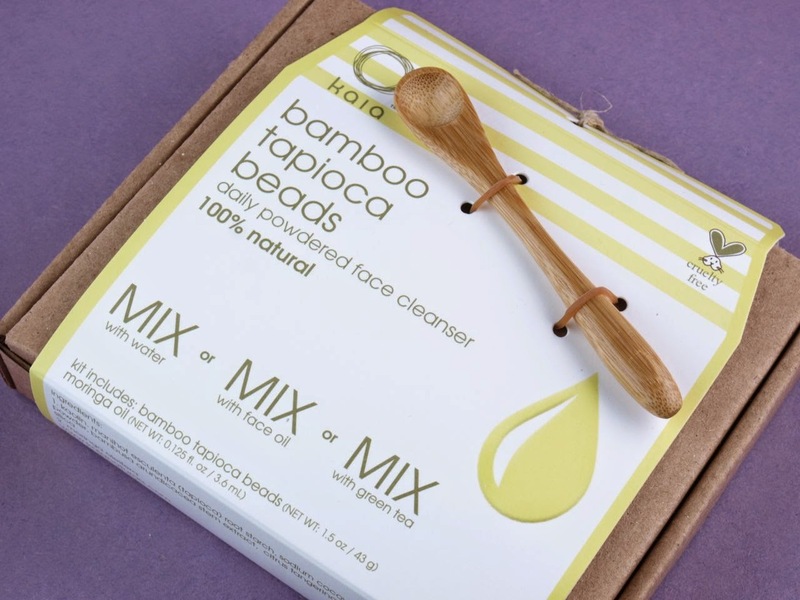 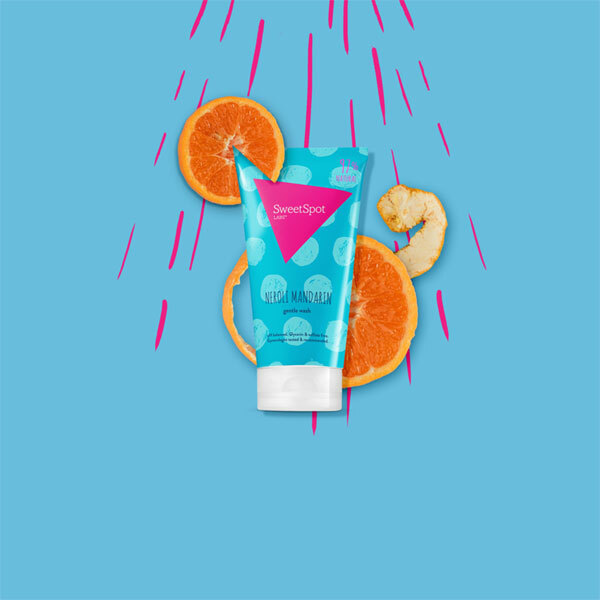 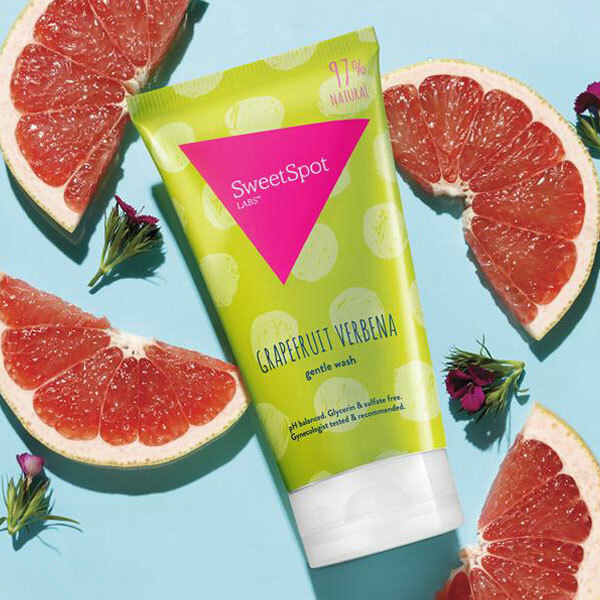 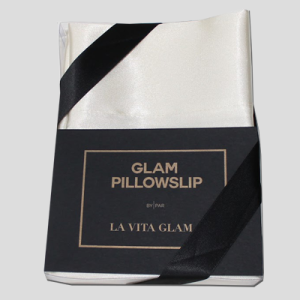 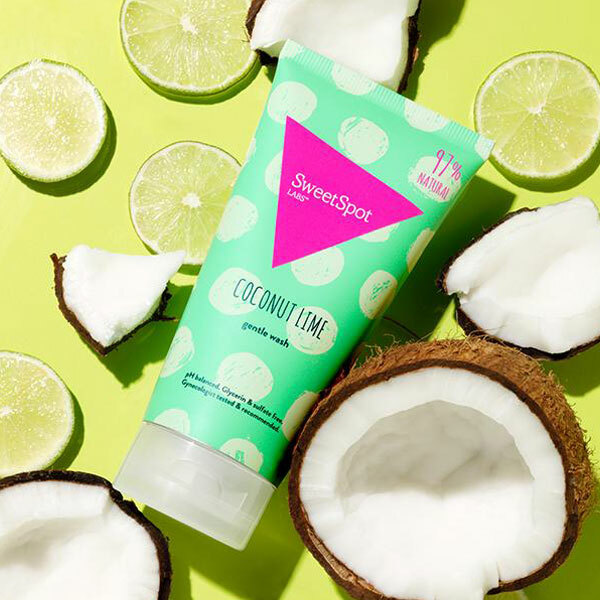 Perfect for use with your favorite cleanser… or alone! 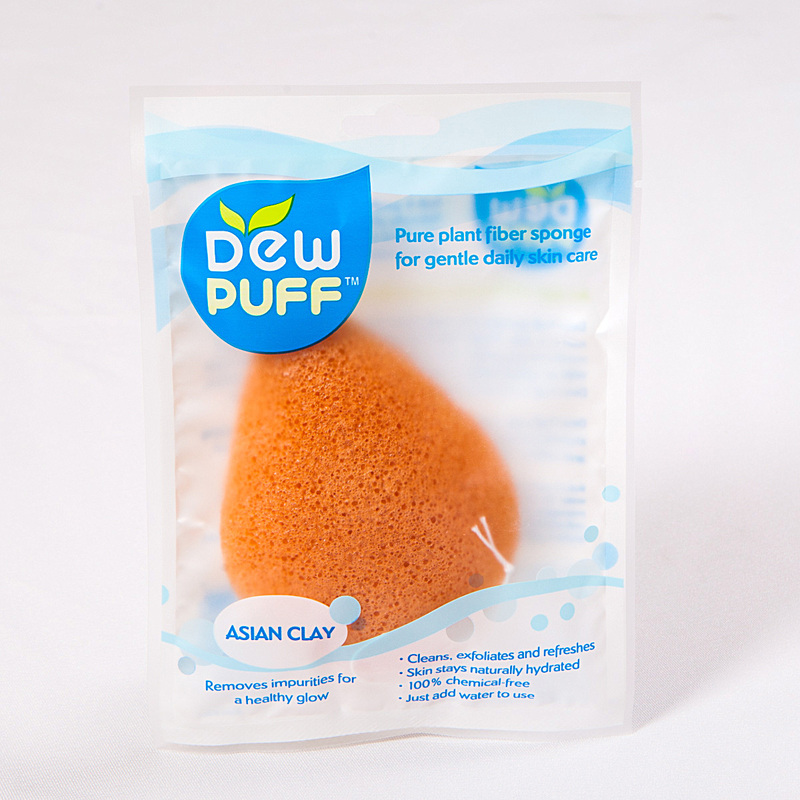 Asian Clay – Clay has been used by ancient peoples in almost every culture of the world. 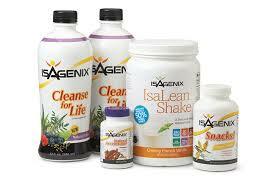 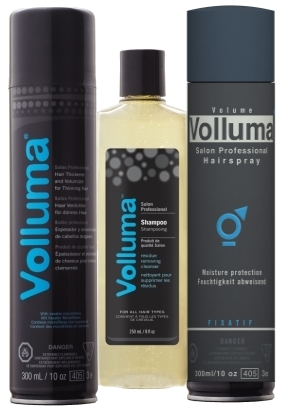 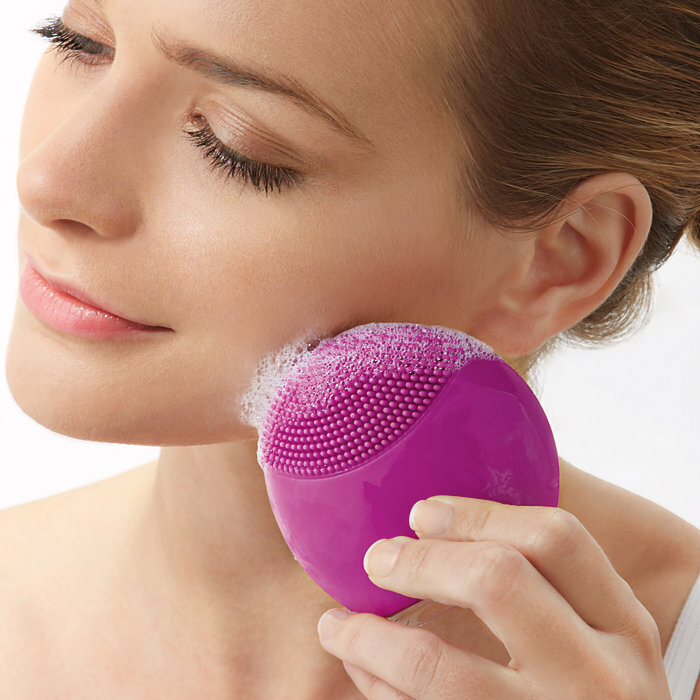 Soothes, cleanses, and moisturizes. 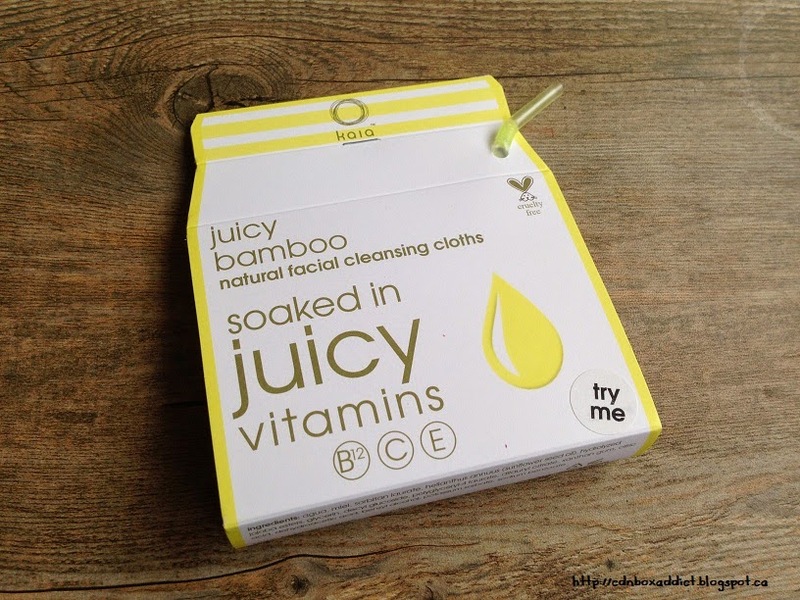 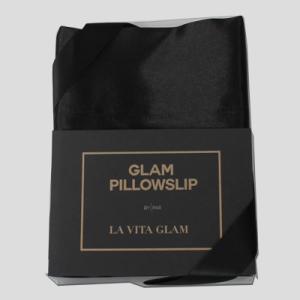 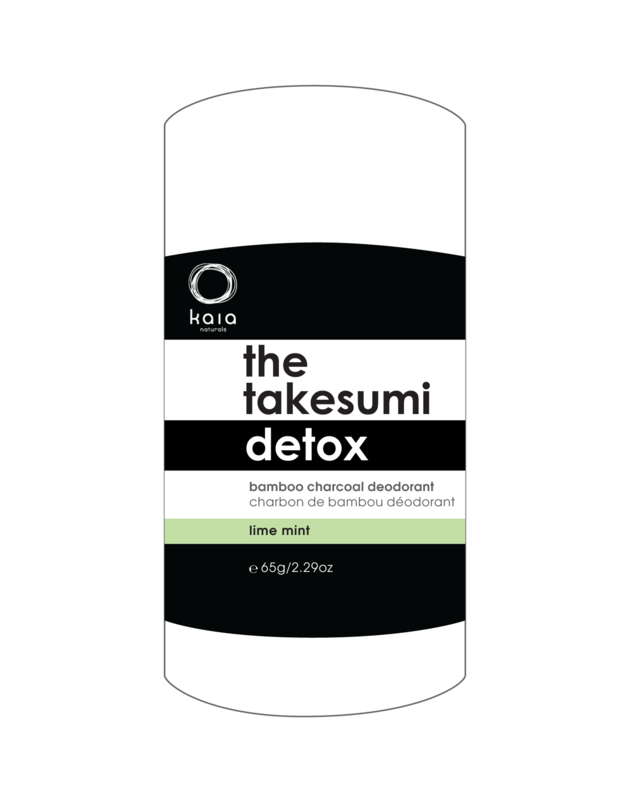 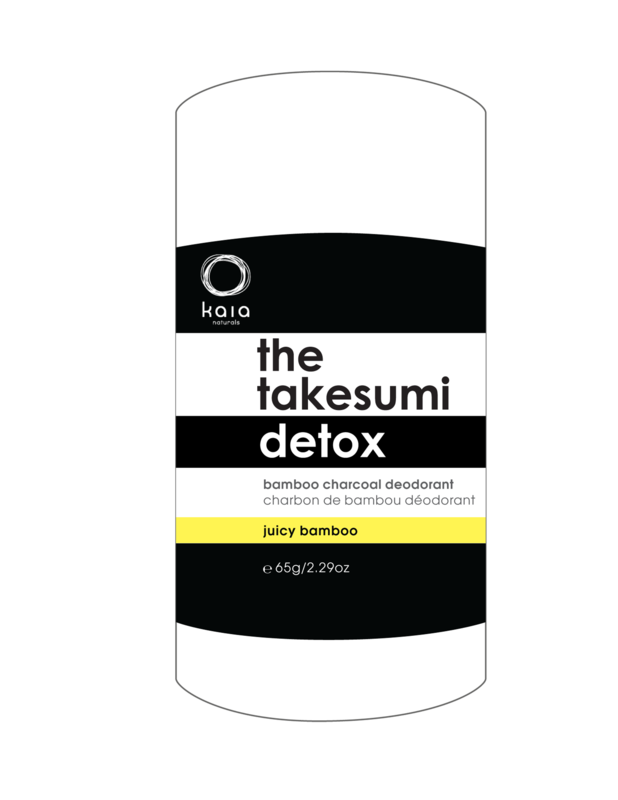 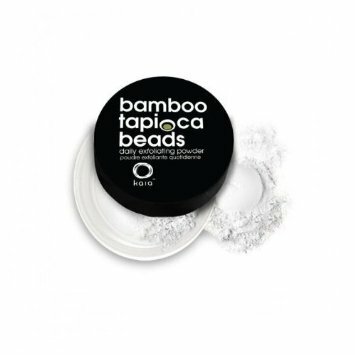 Bamboo Charcoal – Perfect for troubled, erupted, oily skin. 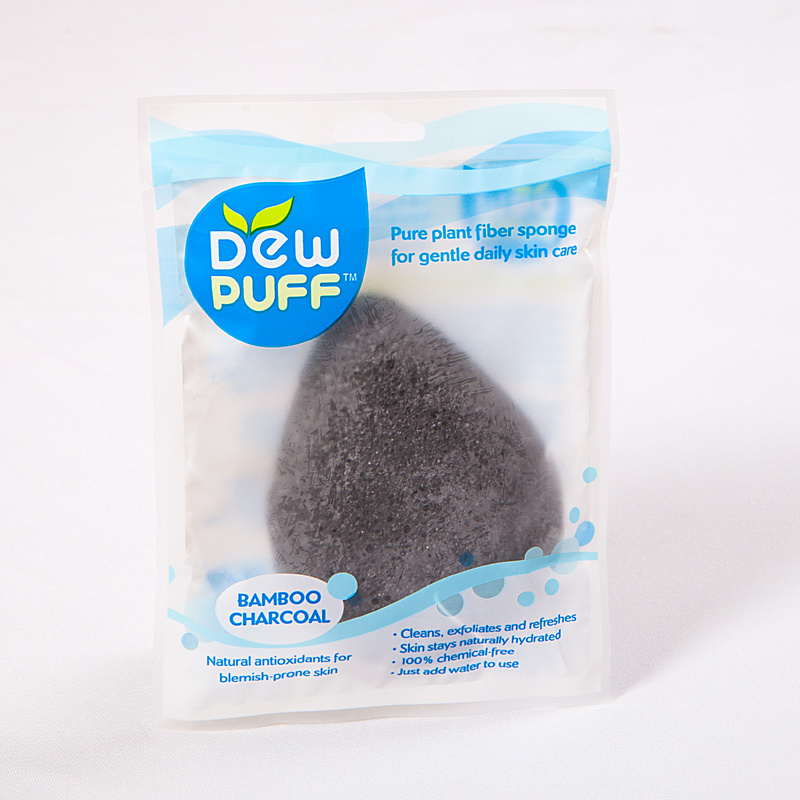 Draws out impurities with all the goodness of charcoal. 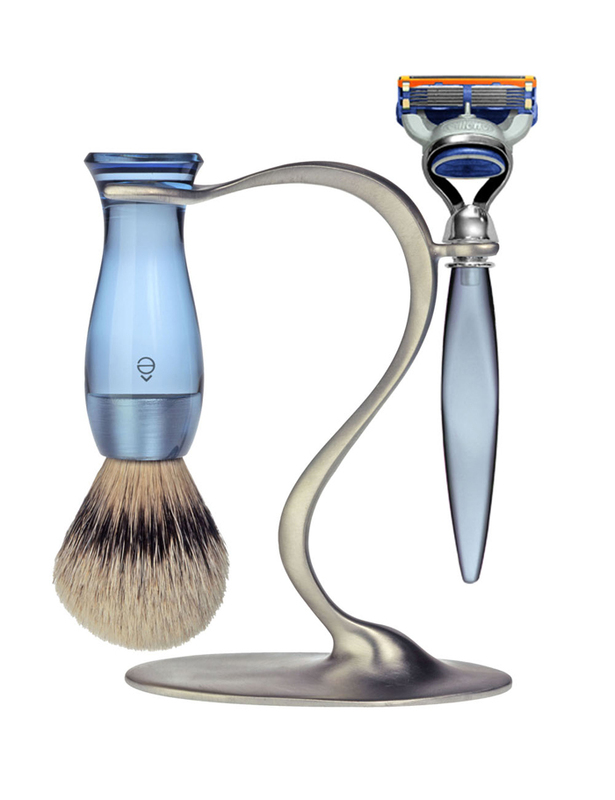 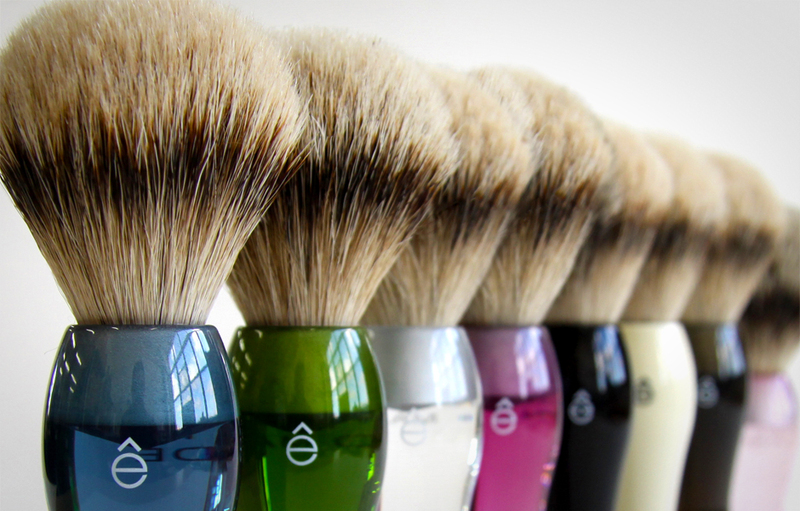 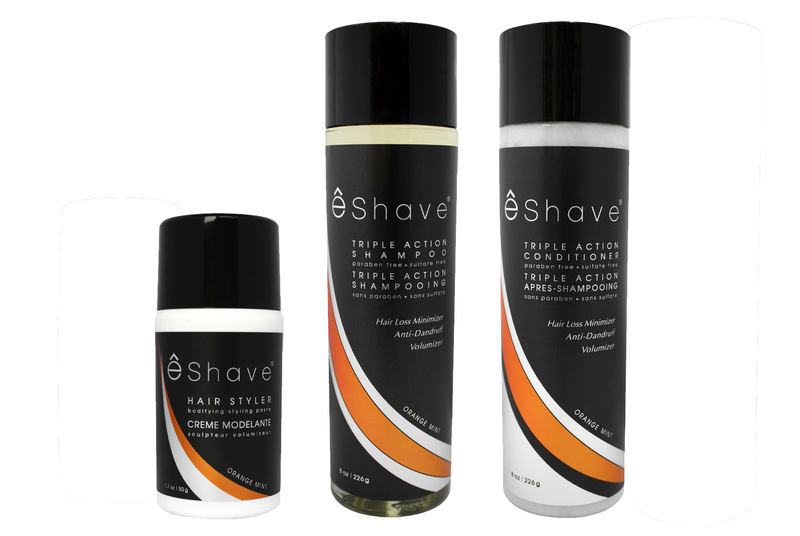 êShave was founded with the goal to reintroduce the sophisticated, modern man to high-quality shaving products and accessories. 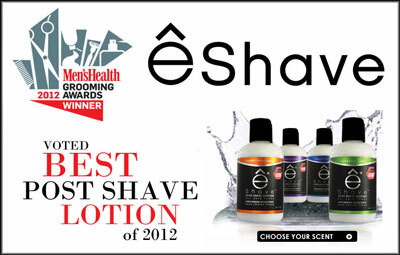 êShave is available in over 17 countries worldwide in the most select stores, making regular appearances on the pages of men’s magazines, winning grooming awards year after year, and quickly becoming a staple product in men’s everyday shaving routine. 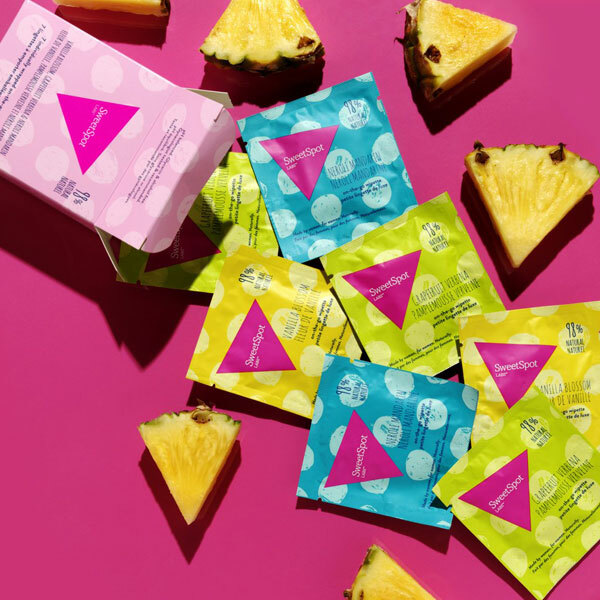 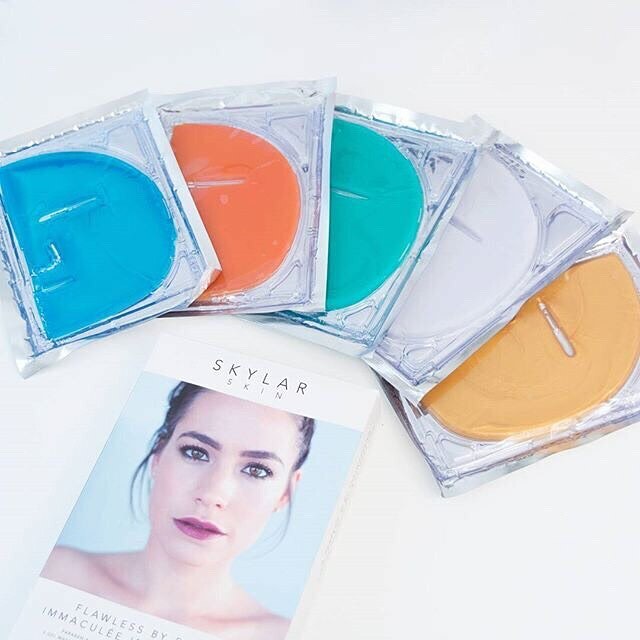 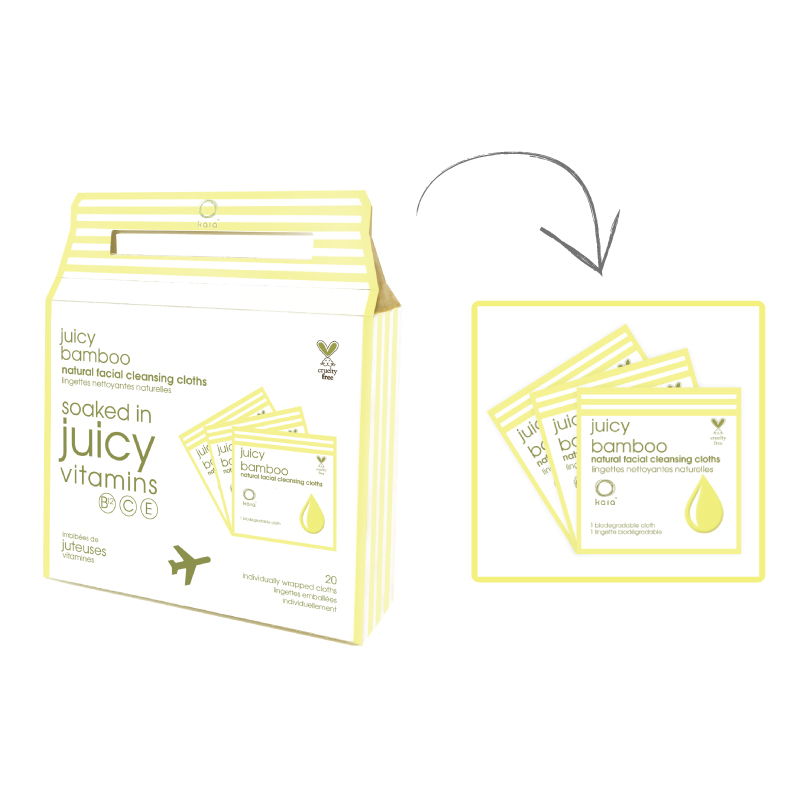 Unique gel masques impregnated with potent active ingredients such as Hyaluronic acid, Vitamin C, Green tea, collagen, caffeine and honey. 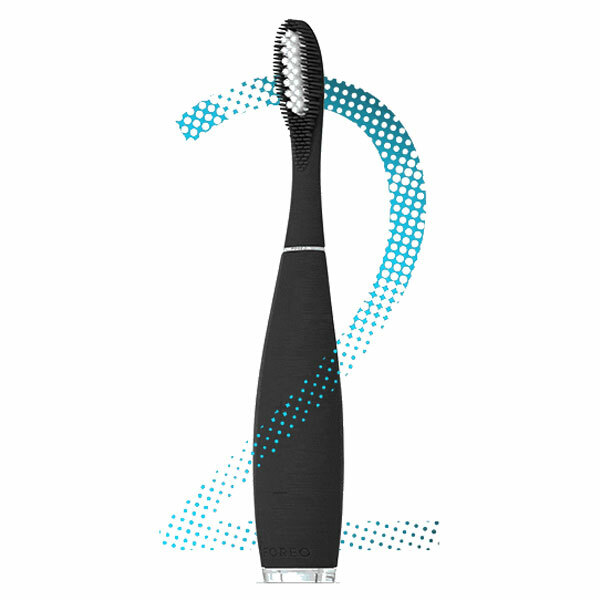 The improved electric toothbrush with dynamic dual-design.ith dynamic dual-design. 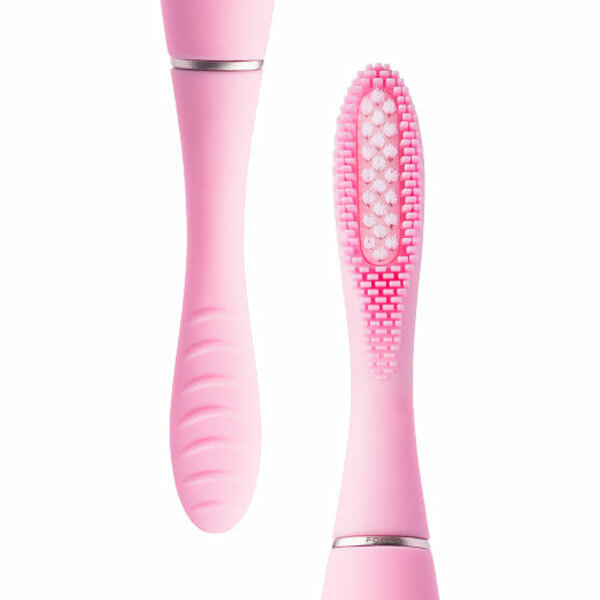 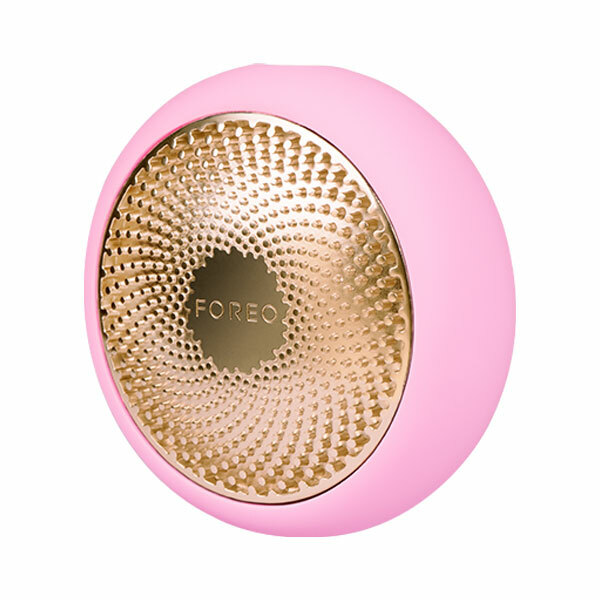 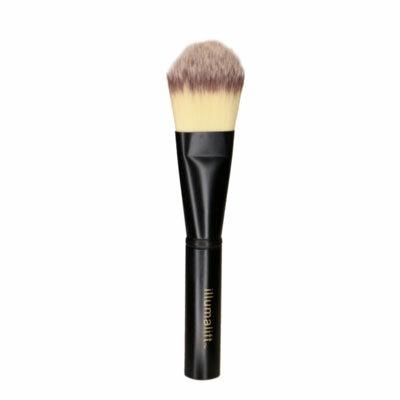 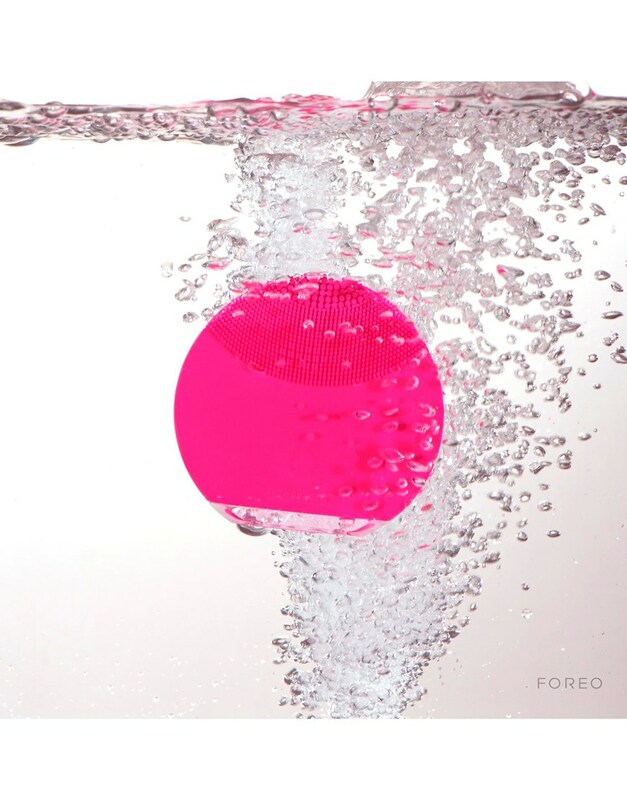 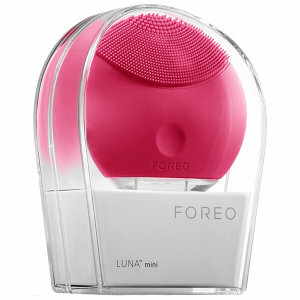 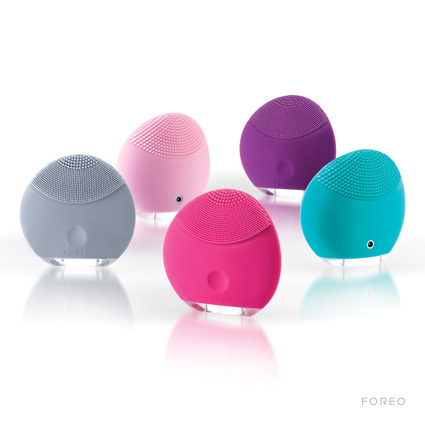 A facial brush that channels T-Sonic™ pulsations through soft silicone touch-points for deep and gentle cleansing. 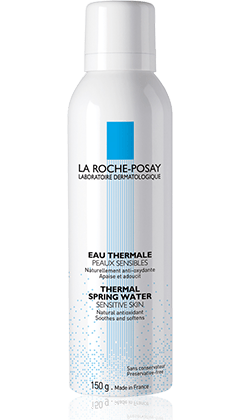 Suitable for all skin types with thicker touch-points on the reverse side designed to deeply cleanse oilier skin, particularly on the T-zone. 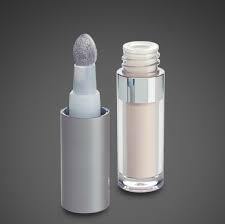 Available as Mini, Sensitive/Normal, and Combination Skin. 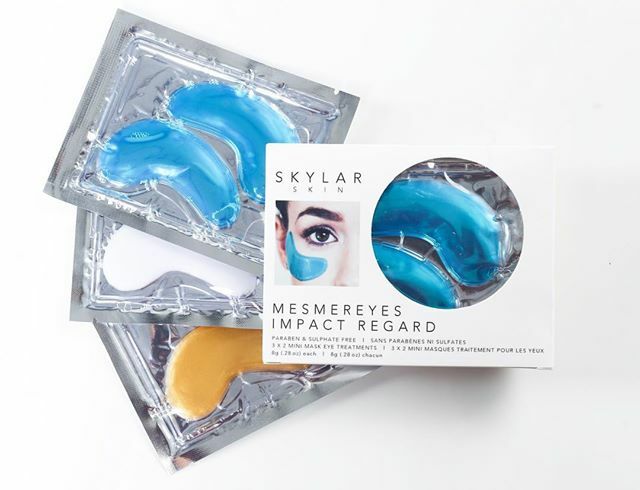 Smart mask treatment. 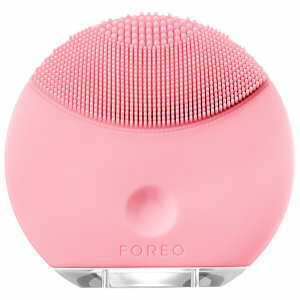 UFO combines advanced dermal technologies with exclusive Korean mask formulas for a decadent facial treatment in seconds. 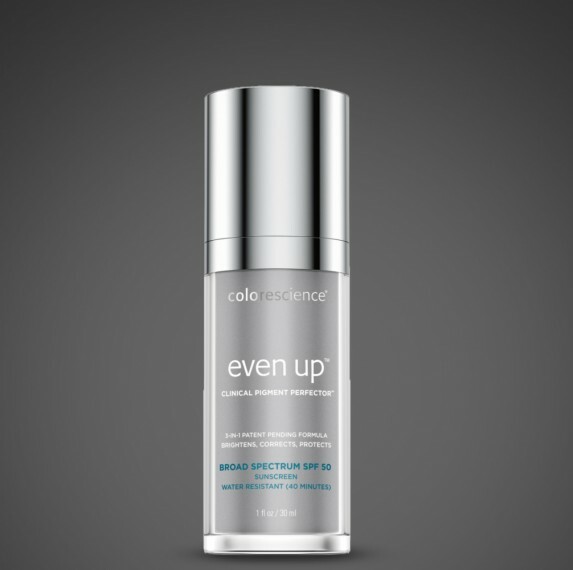 This revolutionary Superserum harnesses the antioxidant power of fresh Vitamin C (L-Ascorbic Acid), Hyaluronic Acid, Provitamin B5 and Botanical Extracts. 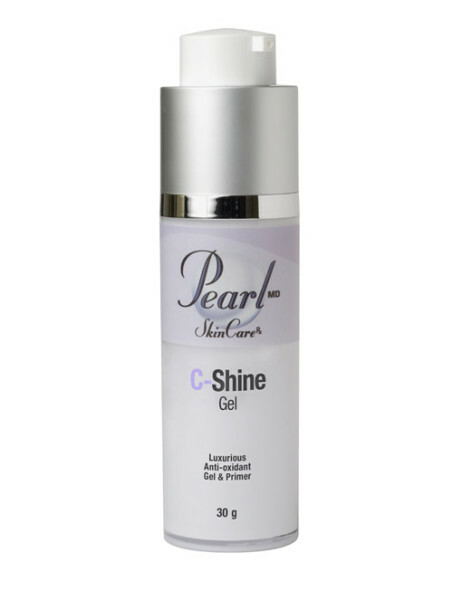 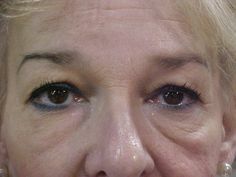 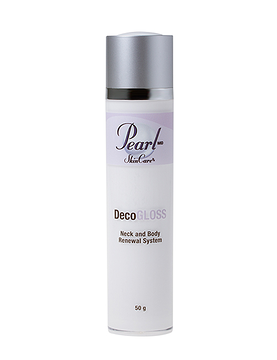 It visibly reduces the appearance of dark spots, fine lines and wrinkles while improving firmness and elasticity. 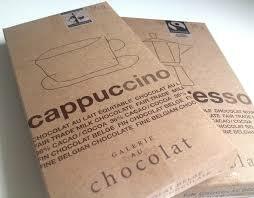 Fair trade chocolate bars made with Belgian chocolate. 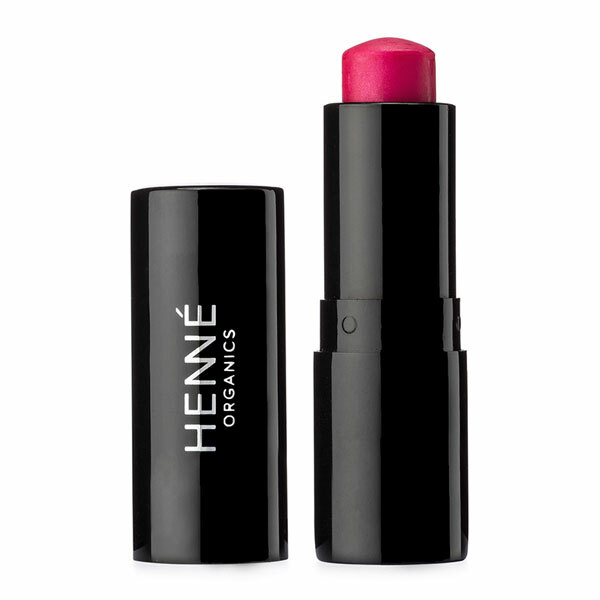 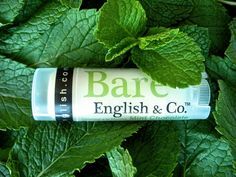 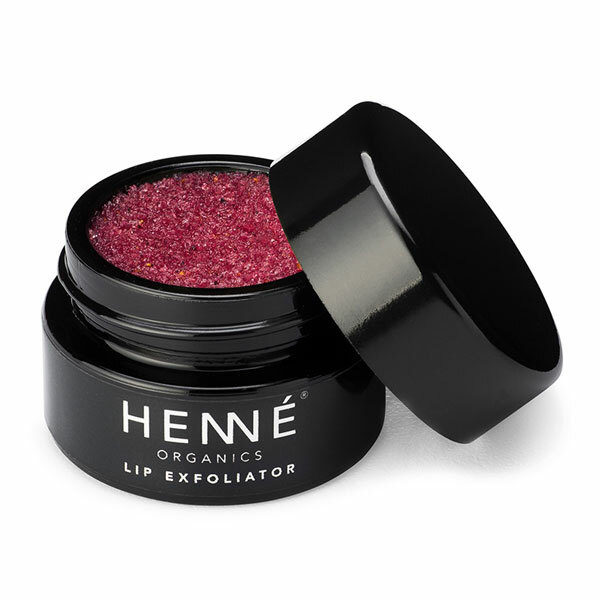 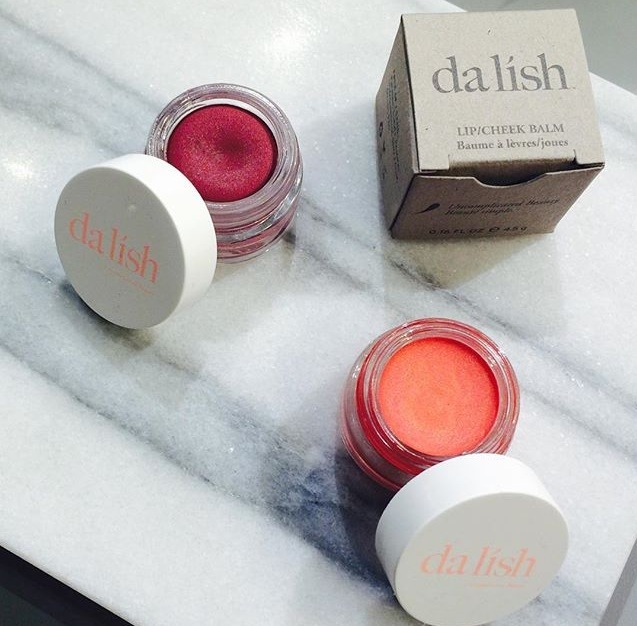 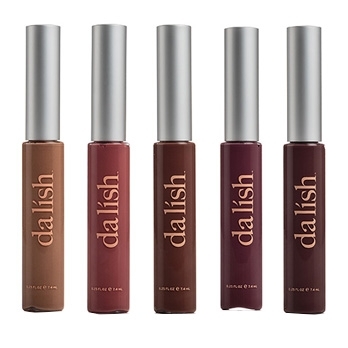 Vibrant, beautiful and nourishing Lip Tints and organic sugar crystals buff away dry, flaky skin, and nourishing organic oils of coconut and jojoba moisturize and smooth. 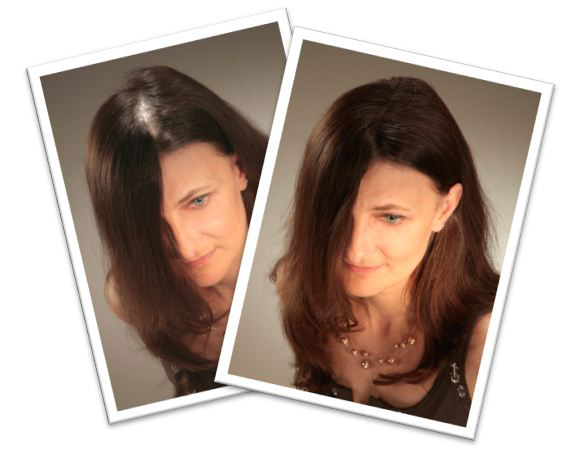 Instant illumination, Long-term transformation. 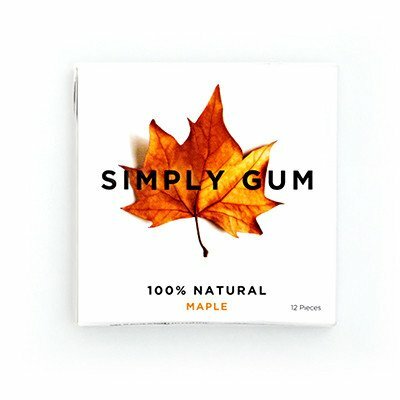 Award winning product. 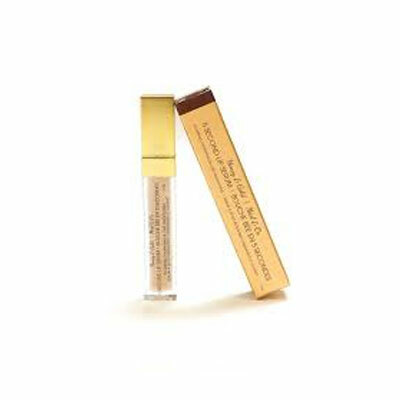 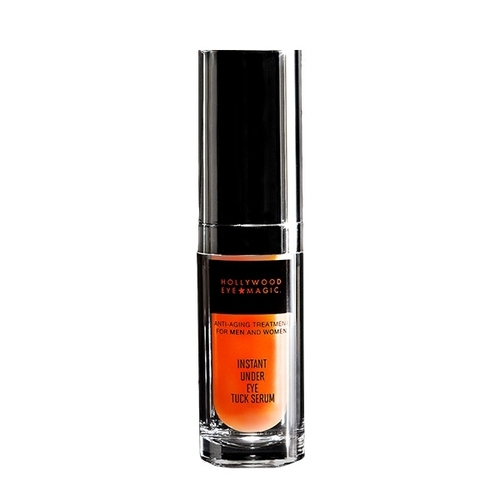 The first face brightener and primer with active ingredients that can instantly make you look younger! 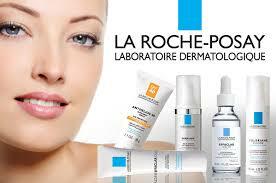 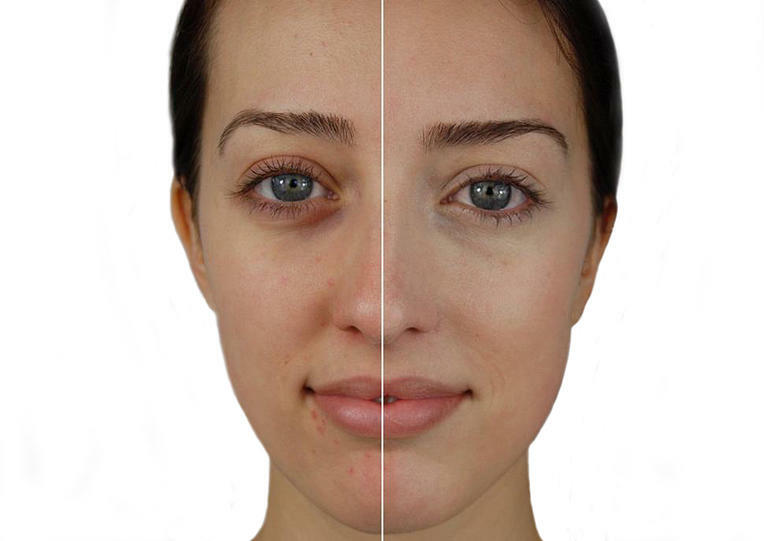 Studies on the active ingredient, Matrixyl, indicate that skin looks 2 years younger with just one month of use. 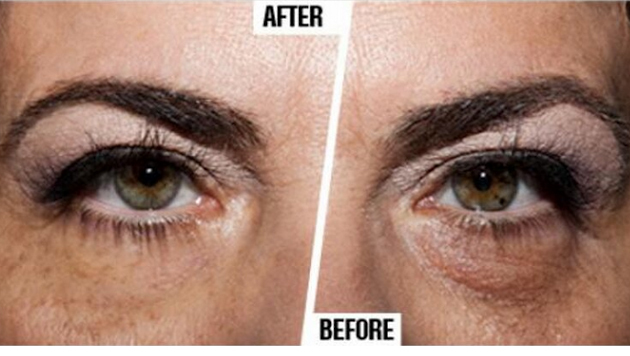 Over time, reduces the appearance of wrinkles and fine lines. 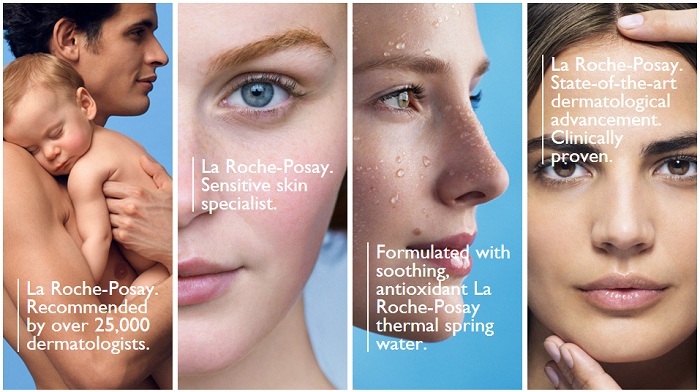 Full line of oil-free cream foundations with a synergistic blend of ceramides, peptides and botanical extracts that effectively help reduce the appearance of wrinkles. 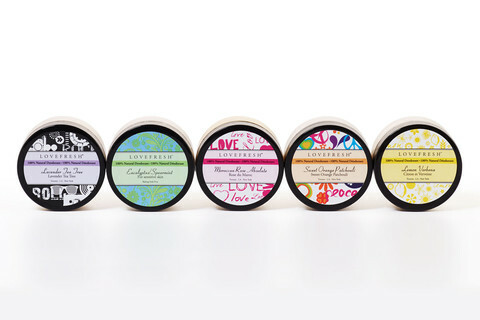 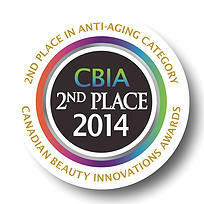 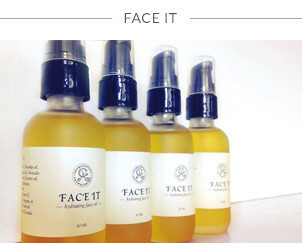 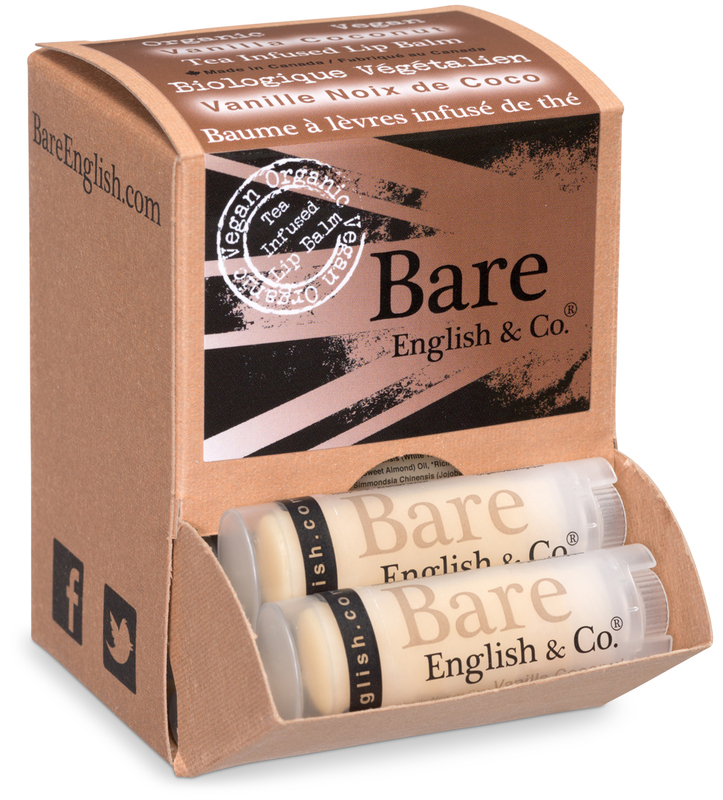 Non-toxic, cruelty-free, natural, bio-degradable innovative beauty products. 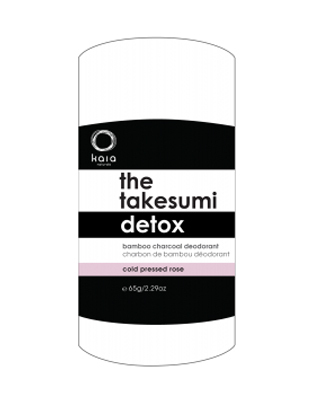 Charcoal deodorant, underarm bar, detox hot baths, bamboo cleansing cloths. 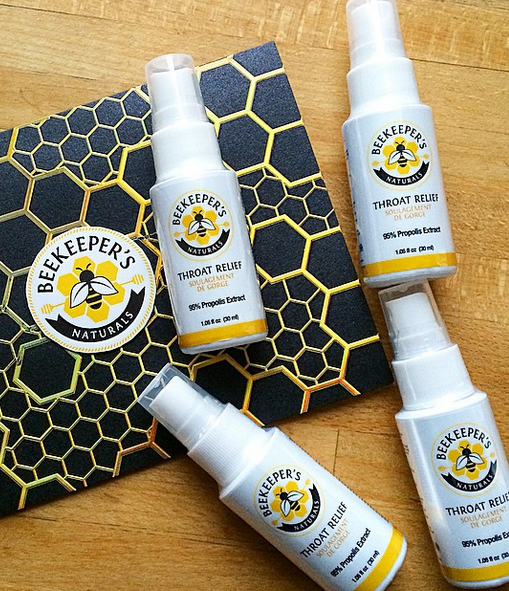 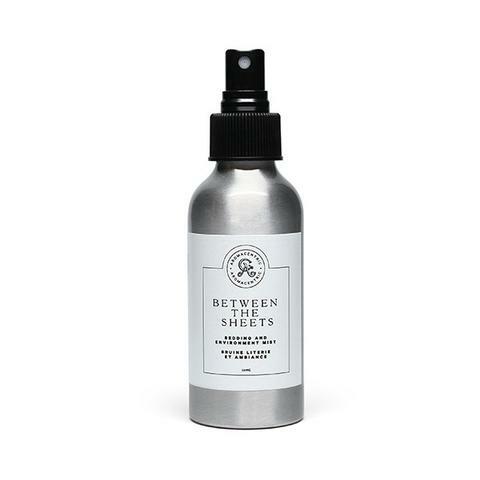 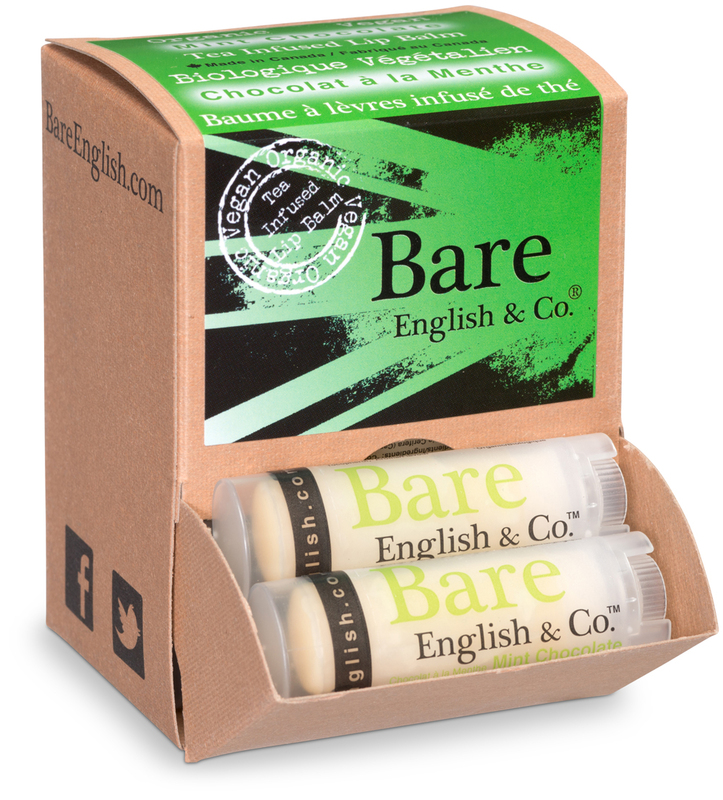 - 100% Natural cream deodorant that actually works. 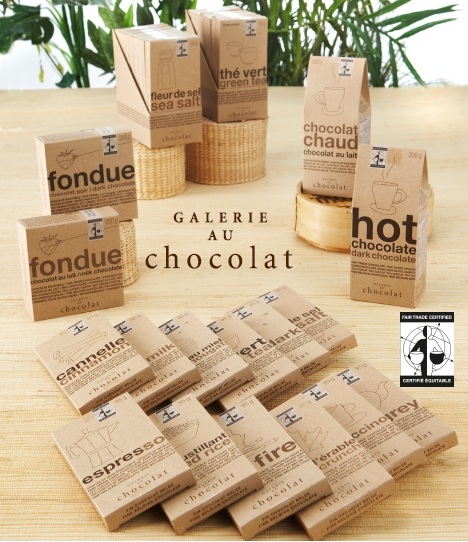 Available in pots or stick format. 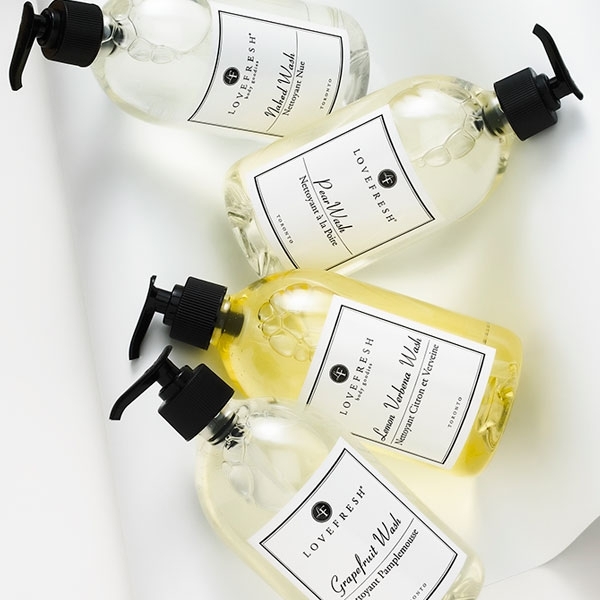 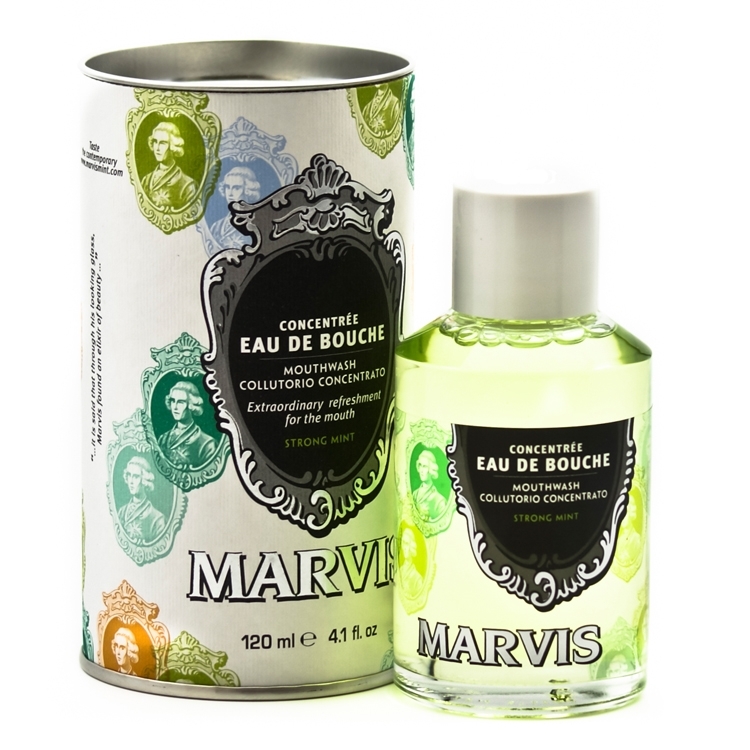 - Hand & Body Washes. 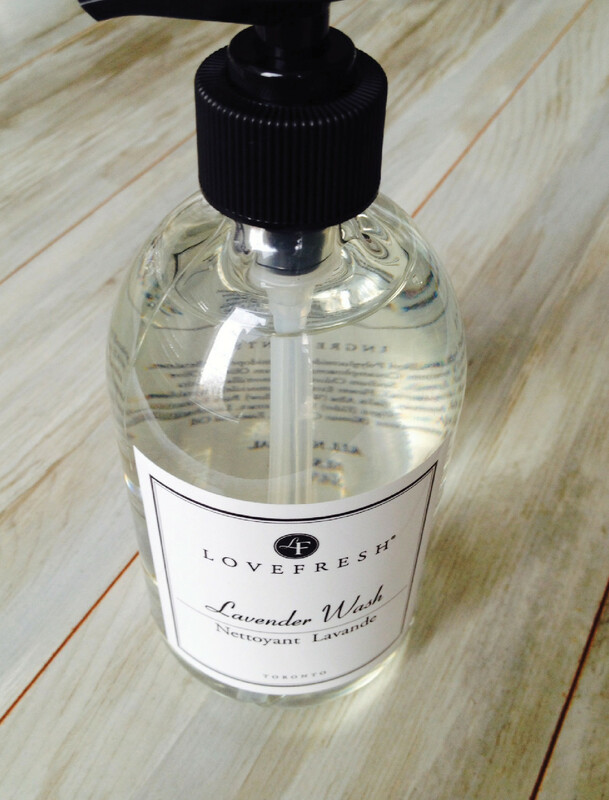 SLS free. 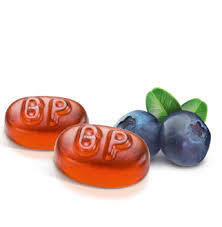 Made with spring water and natural extracts. 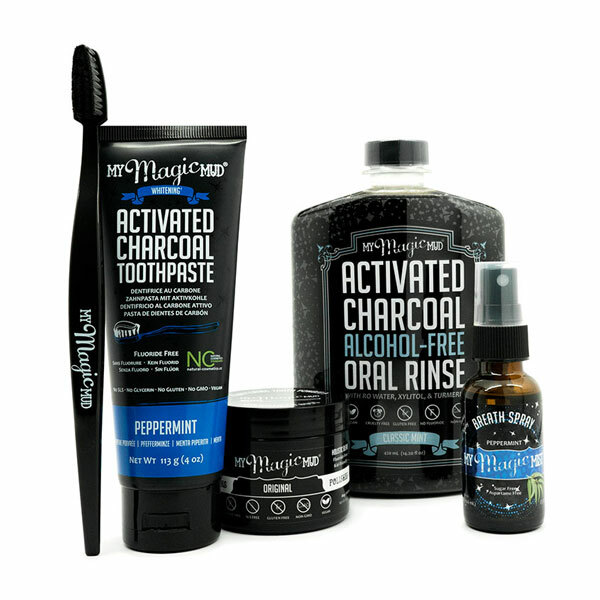 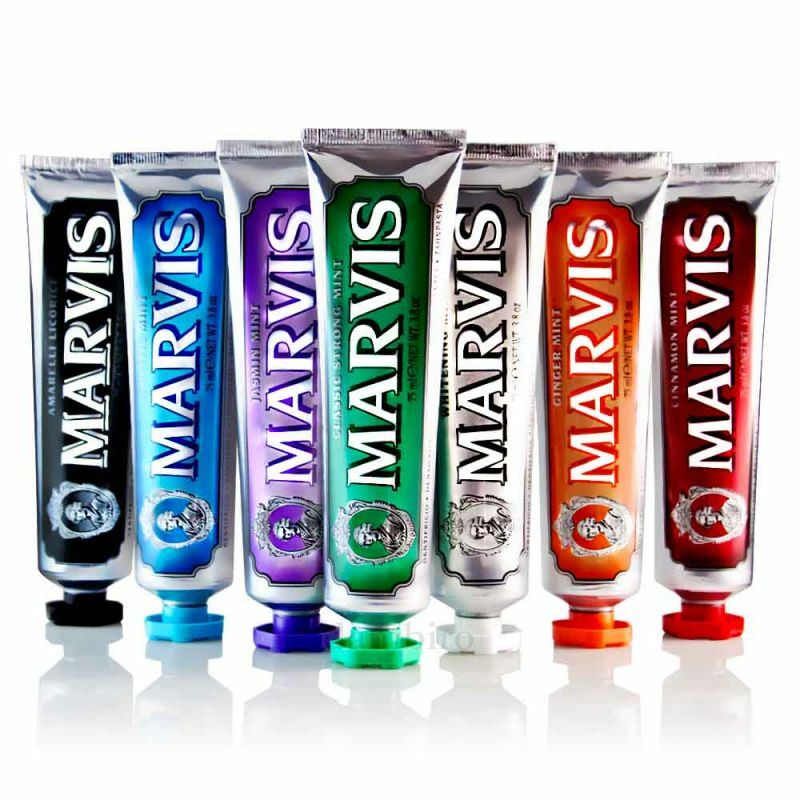 Premium activated charcoal oral care collection. 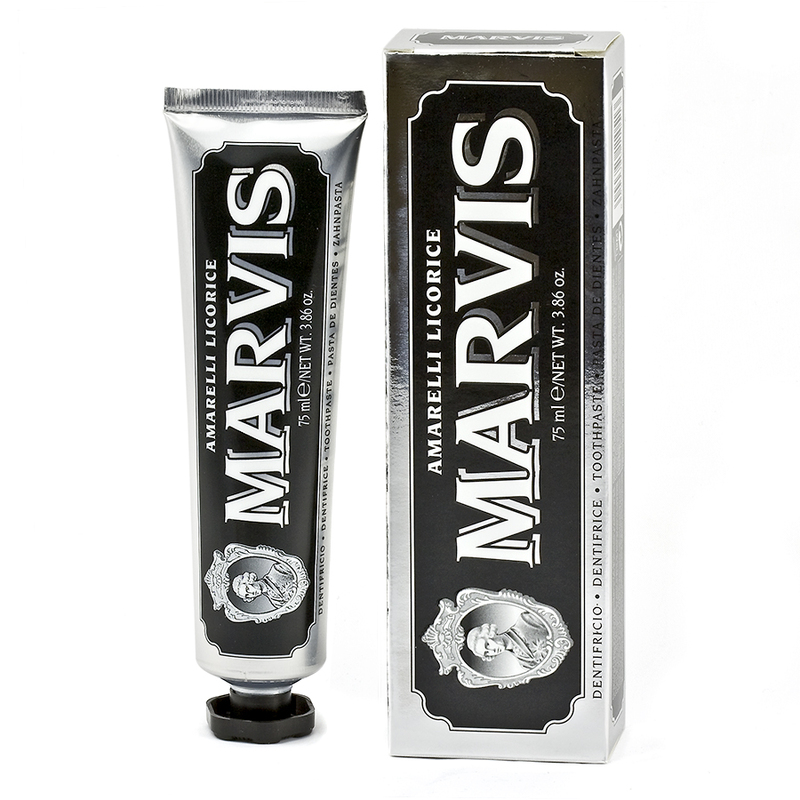 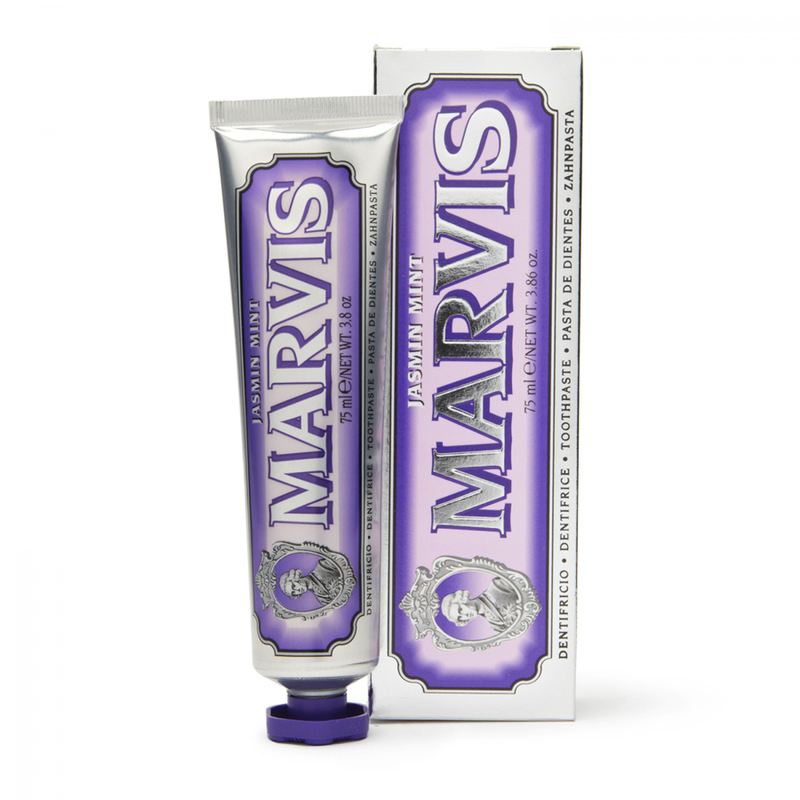 Activated charcoal toothpaste, oral rinse, dental floss. 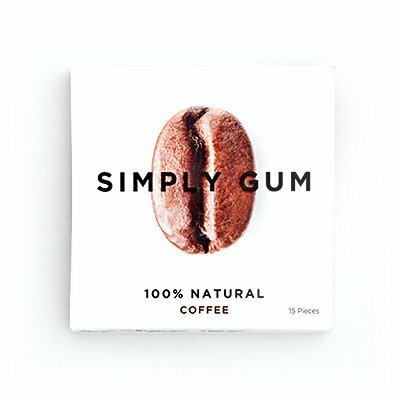 The ingredients in NeuroGum’s proprietary nootropic formula have been scientifically shown to boost mental performance and cognition. 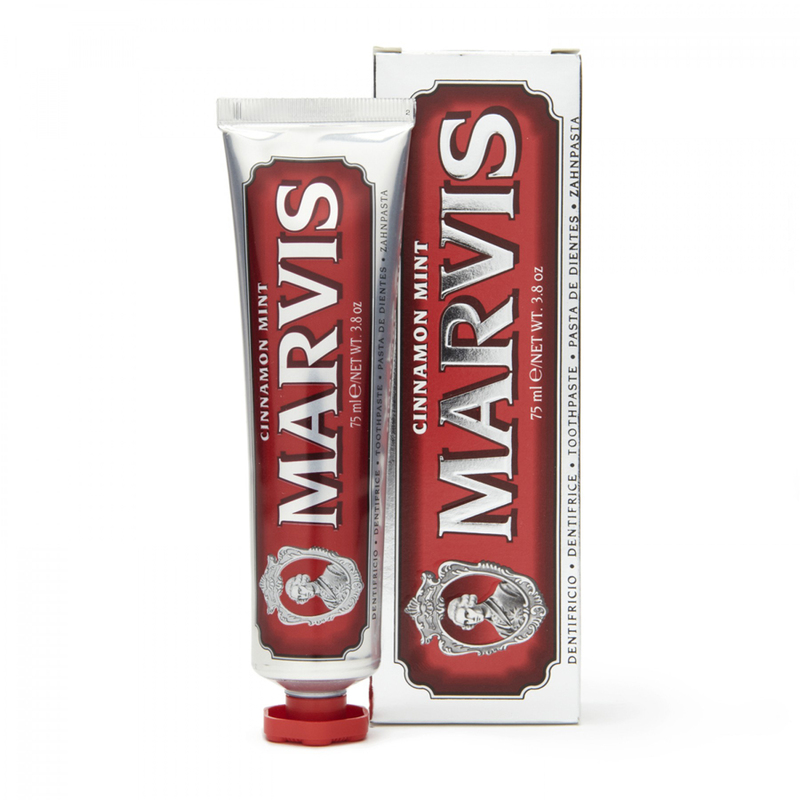 Flavours: CinnaMental & EnlightenMint. 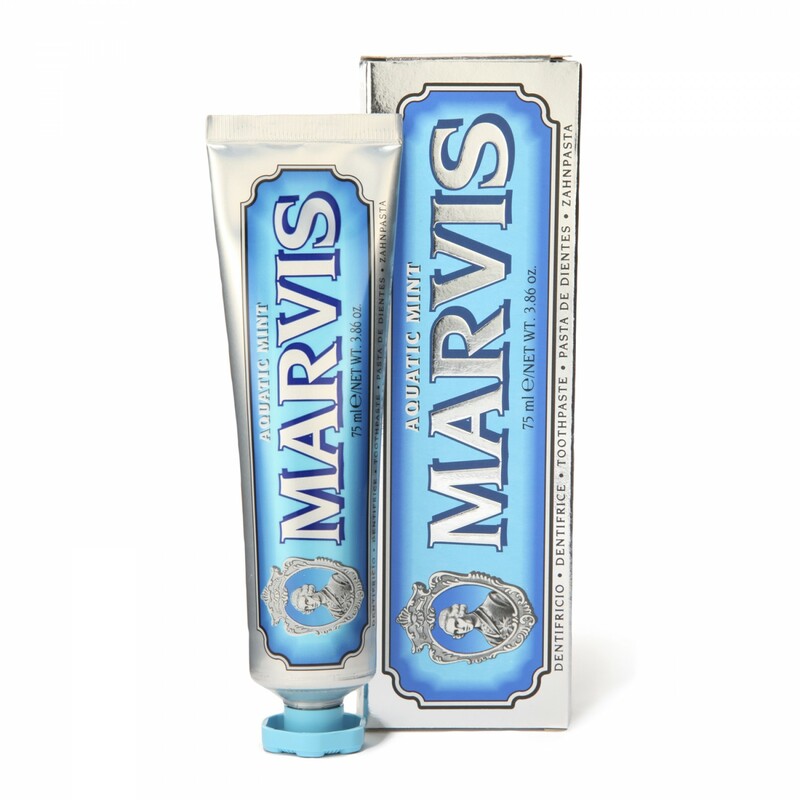 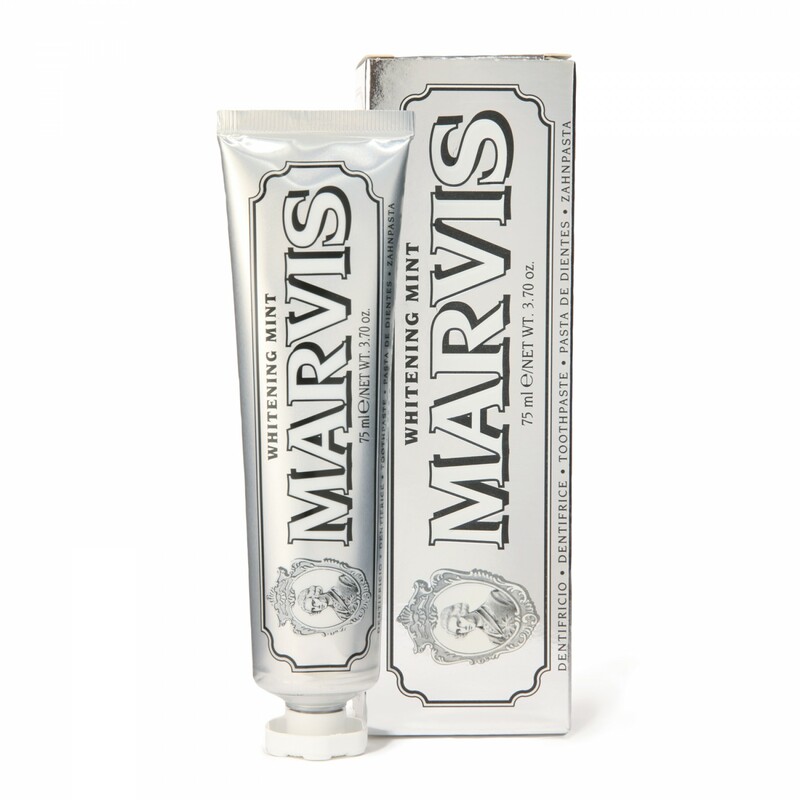 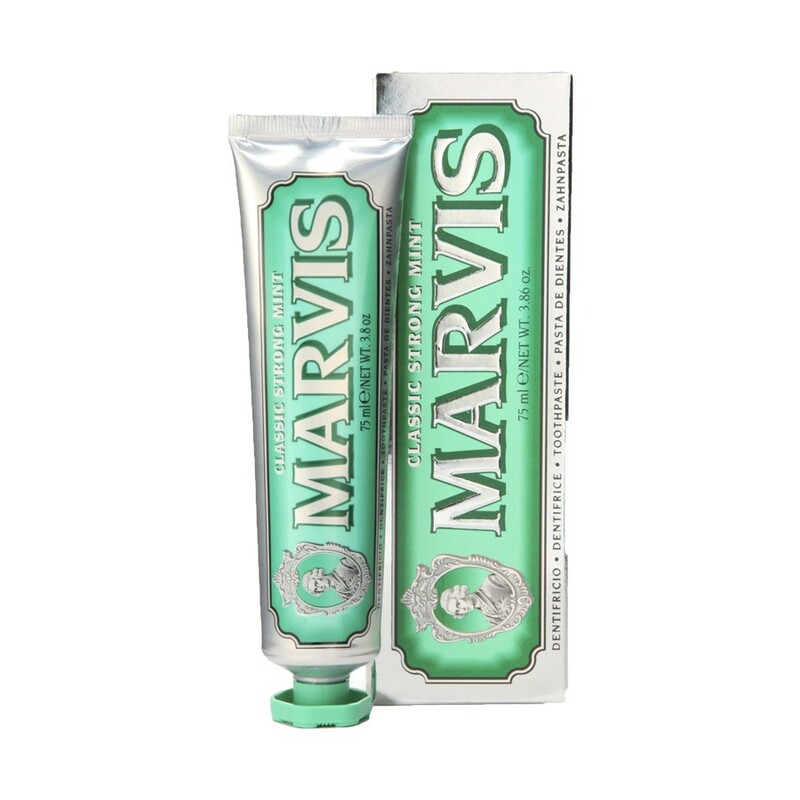 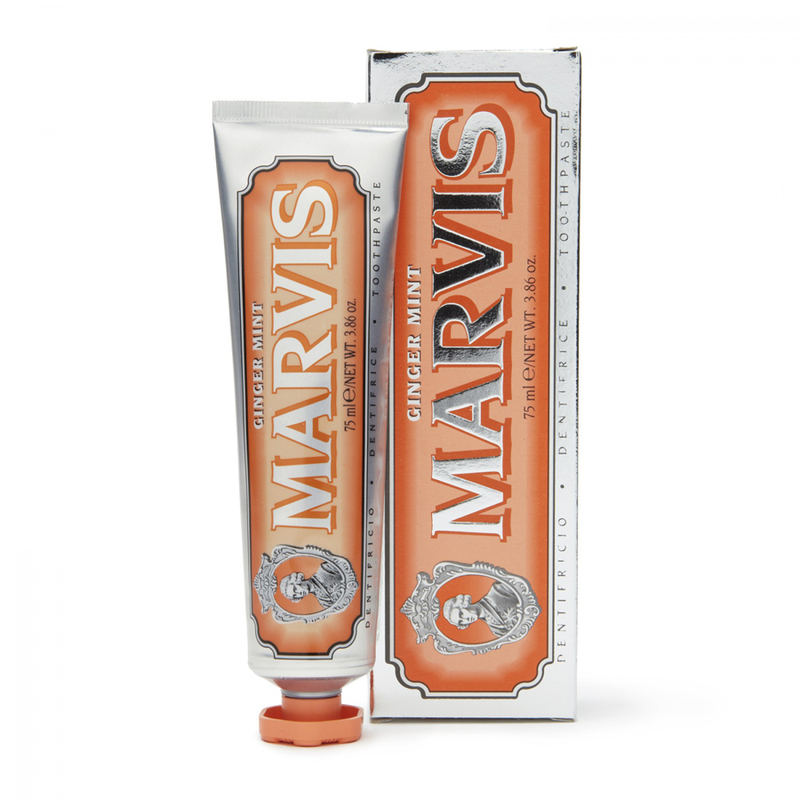 Protect your teeth from coffee and tea stains, and freshen your mouth with its peppermint flavour. 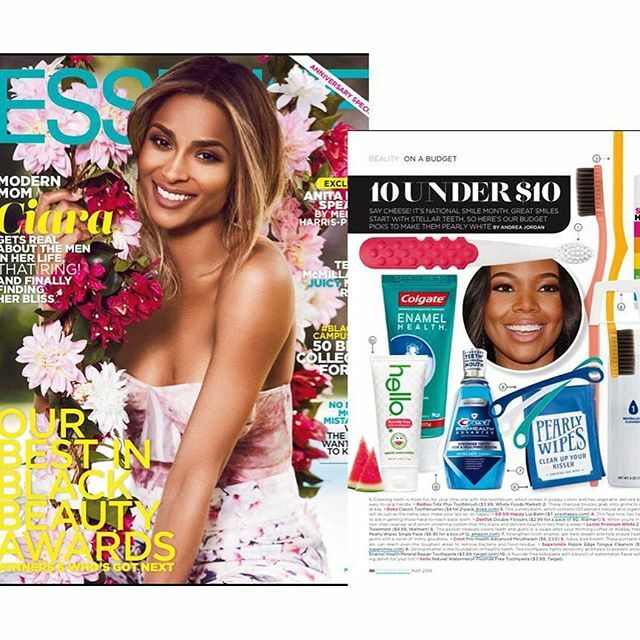 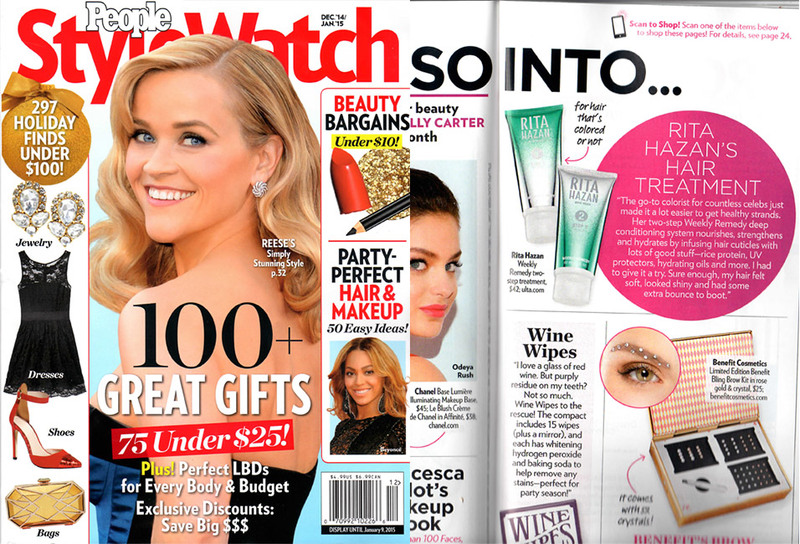 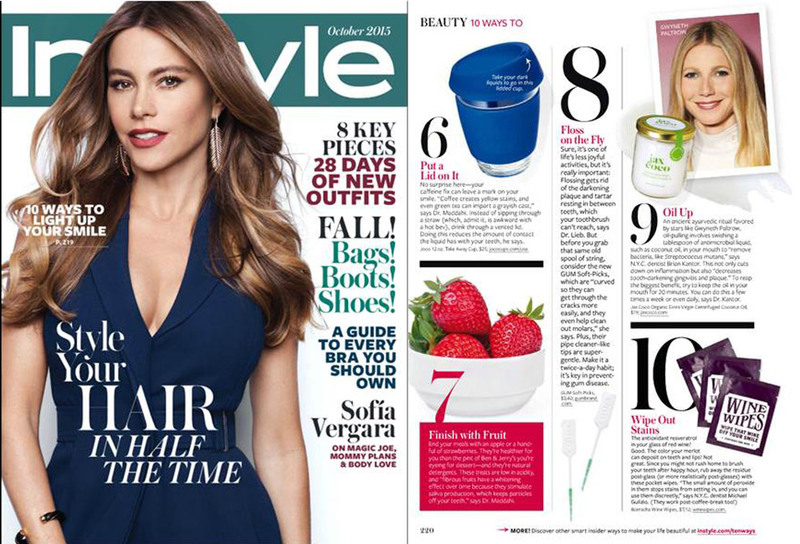 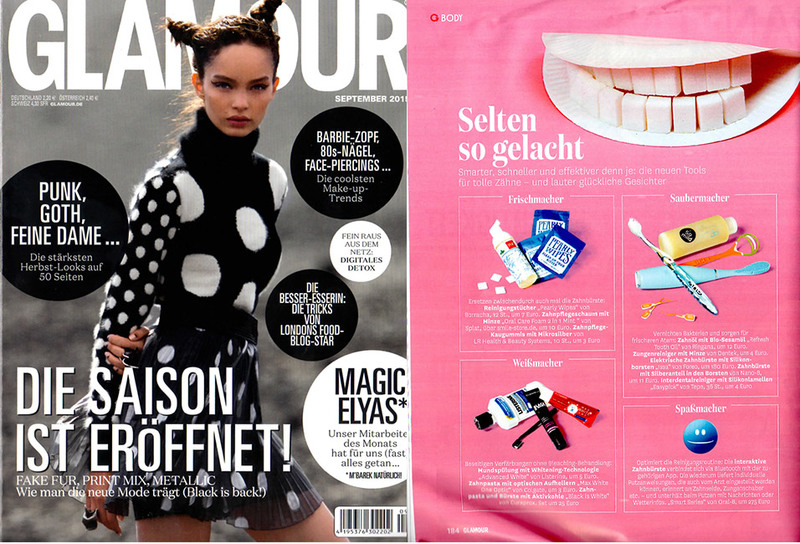 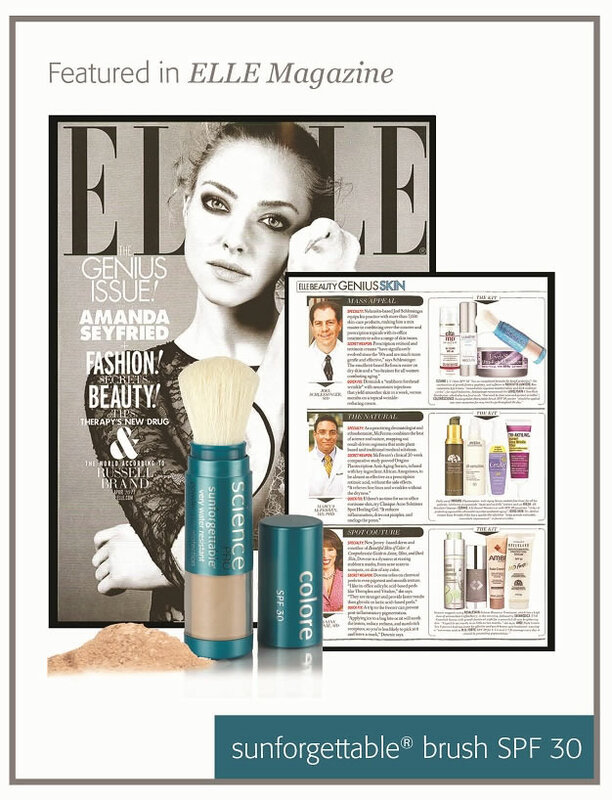 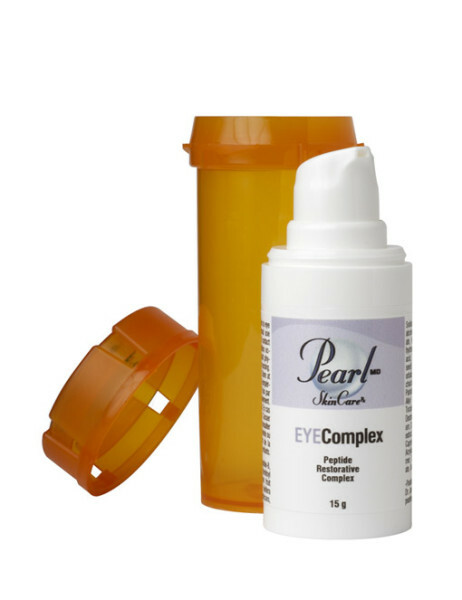 Pearly Wipes have been featured in magazines such as US Weekly, People, Shape, Glamour, InStyle, Essence and Brides. 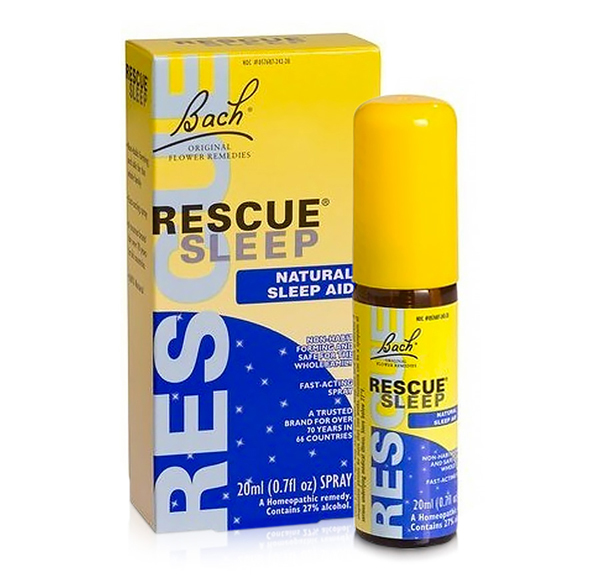 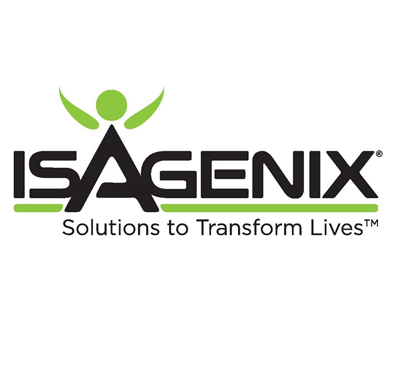 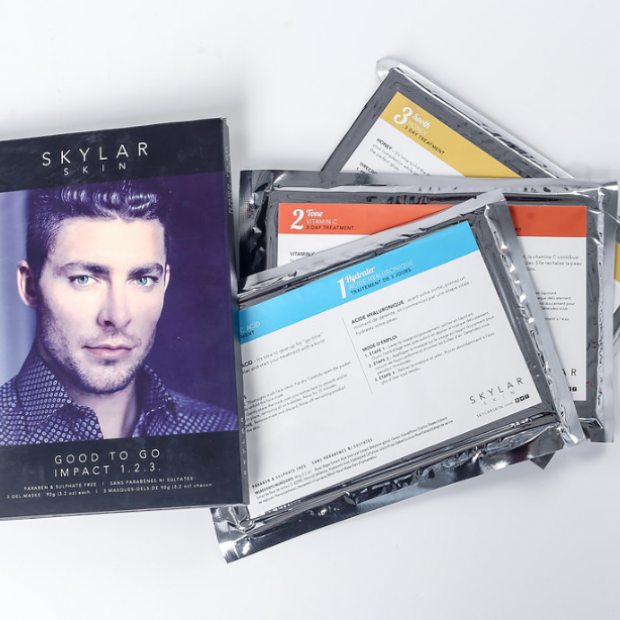 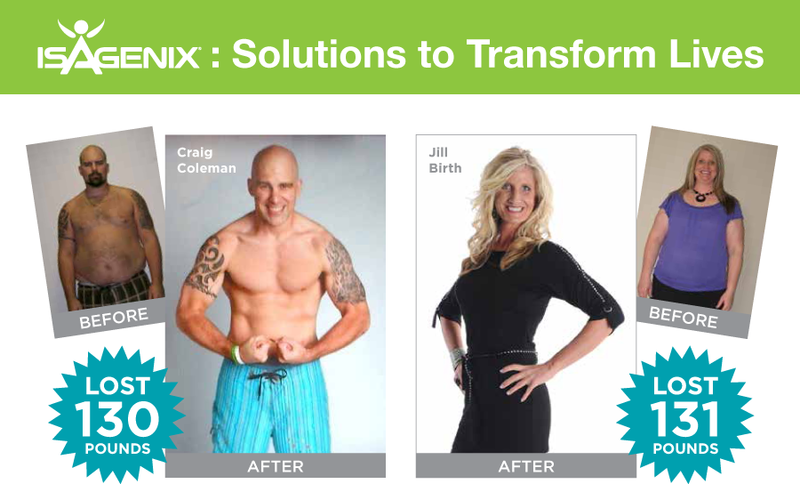 It’s also been tested on CBS’s The Doctors, Dr.Oz, The Rachael Ray Show, The Today Show, and The Tonight Show with Jay Leno. 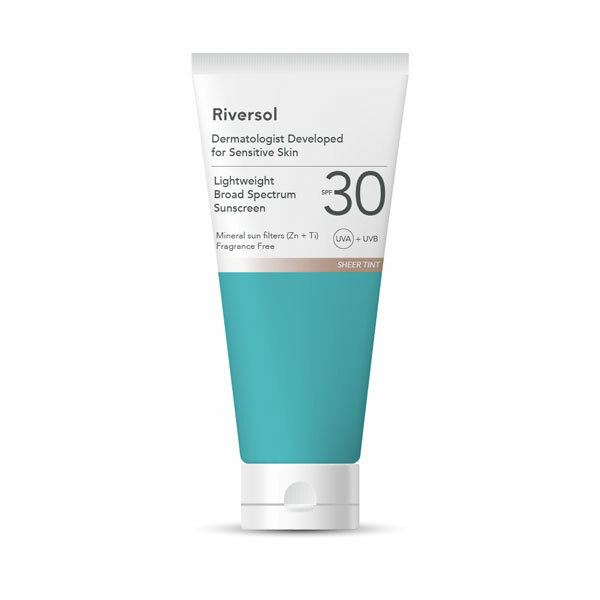 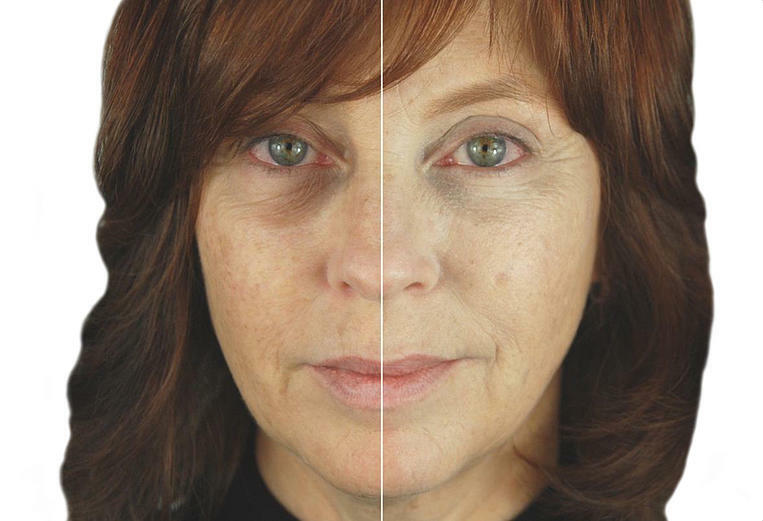 Board-certified dermatologist Dr. Jason Rivers created Riversol after more than 20 years of clinical dermatology to offer a safe, anti-aging solution for his patients with sensitive skin. 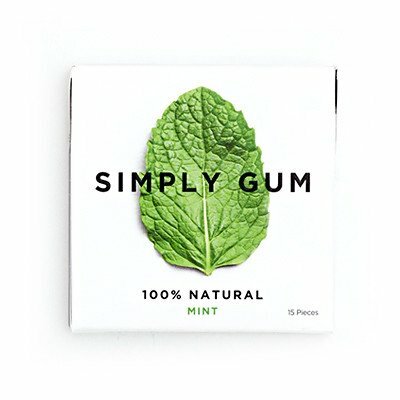 including plastic, aspartame, and BHT. 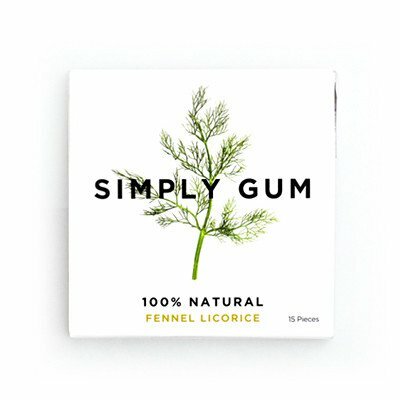 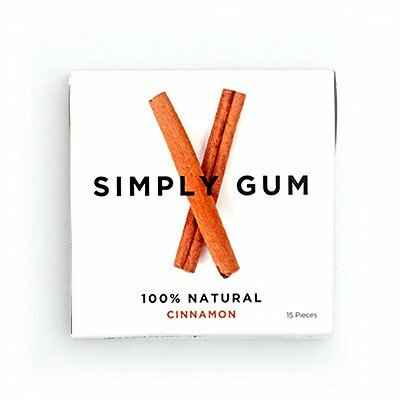 Because we only use natural ingredients, our gum is not only better for your body, it’s also biodegradable and better for the planet. 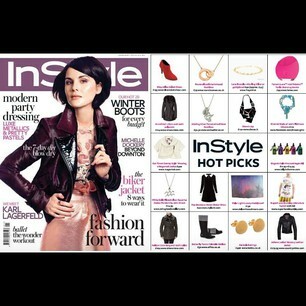 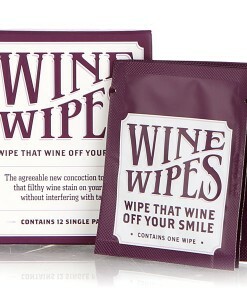 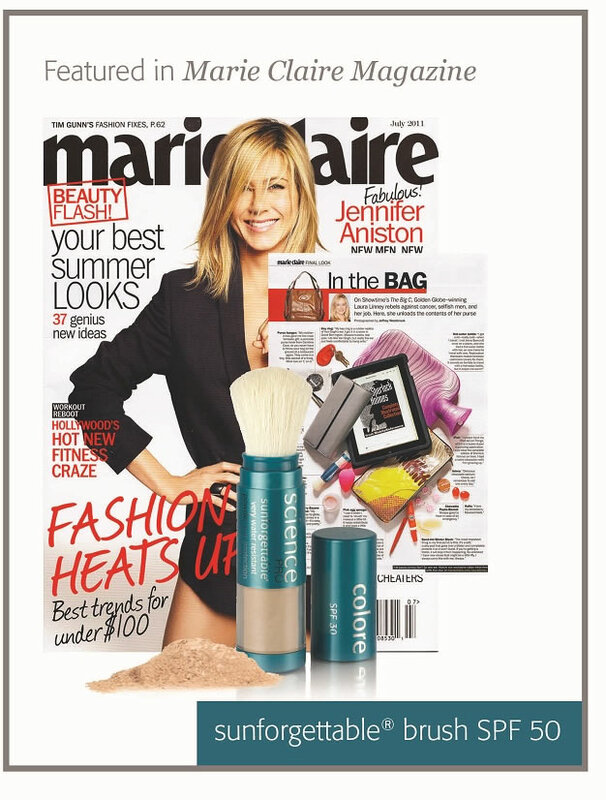 Wine Wipes have been featured in magazines such as US Weekly, People, Shape, Glamour, InStyle, Essence and Brides. 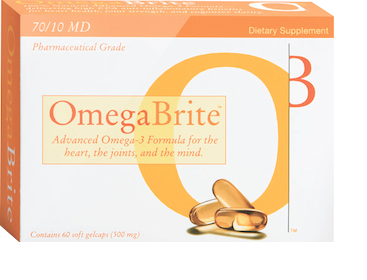 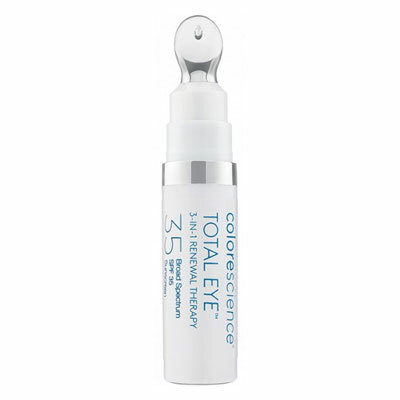 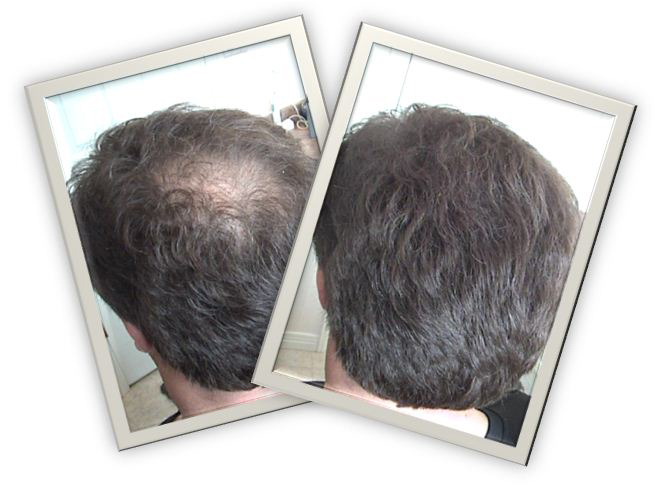 It’s also been tested on CBS’s The Doctors, Dr.Oz, The Rachael Ray Show, The Today Show, and The Tonight Show with Jay Leno.